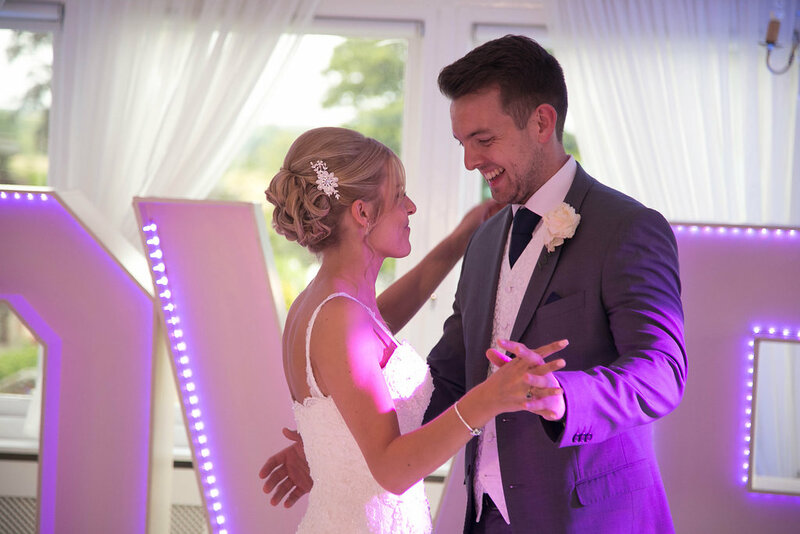 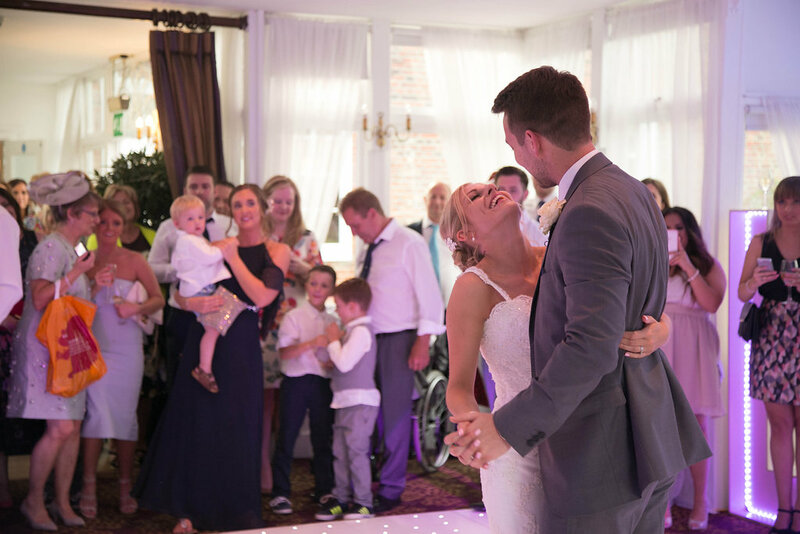 Leanne & Matthew’s fab wedding at Chilston Park last week fell during our busiest ever period of weddings at CHOICE Dj, a time which saw us provide our services to 16 weddings in just 9 days ! 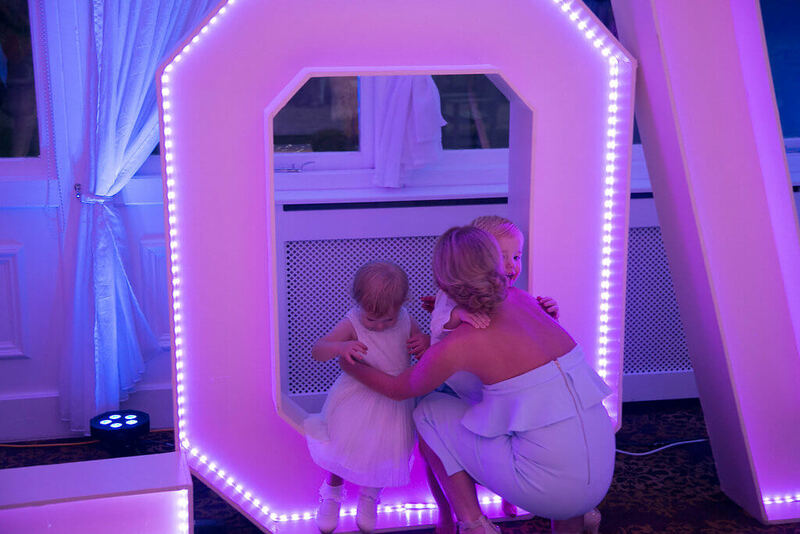 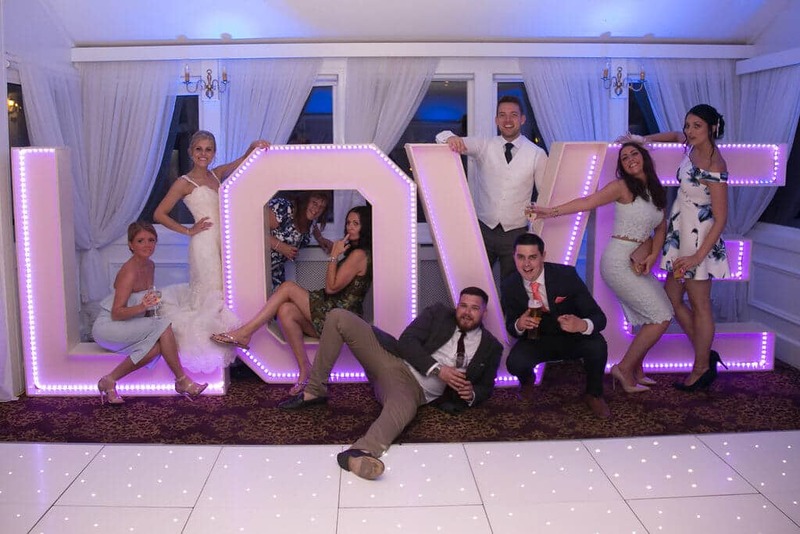 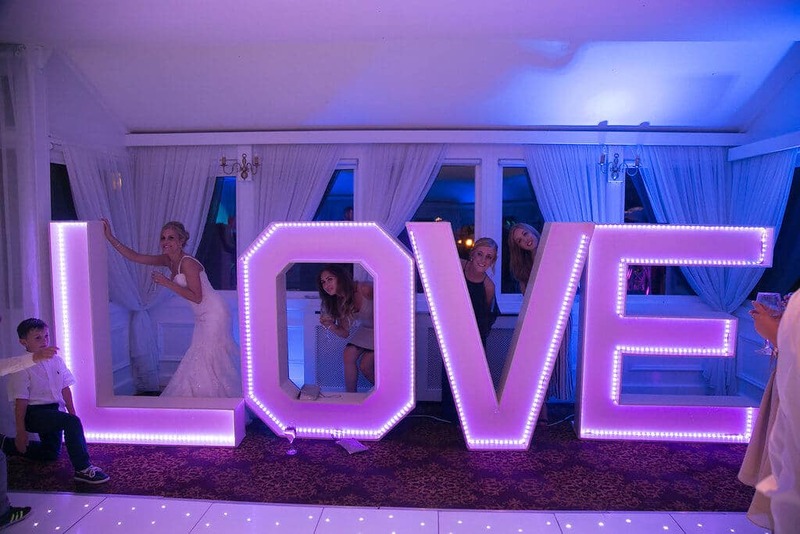 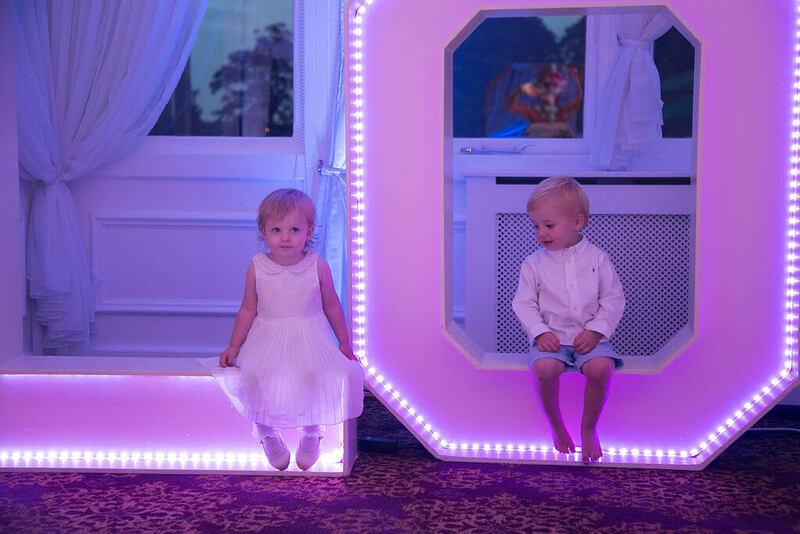 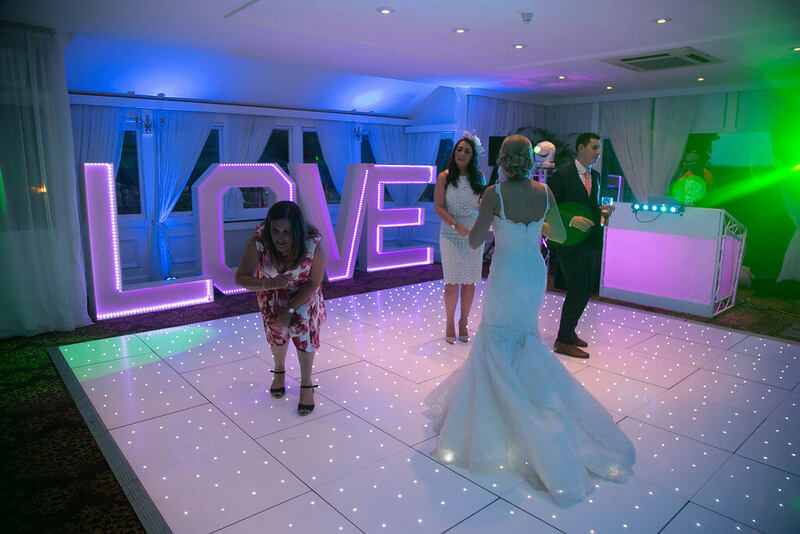 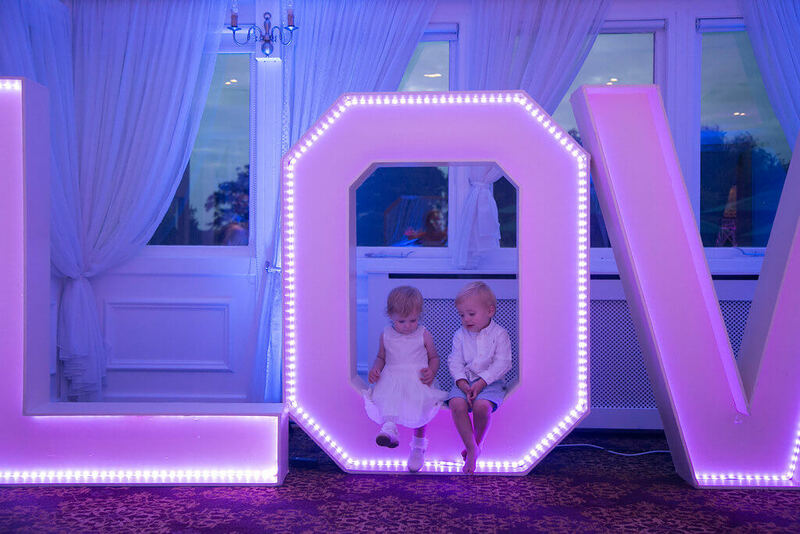 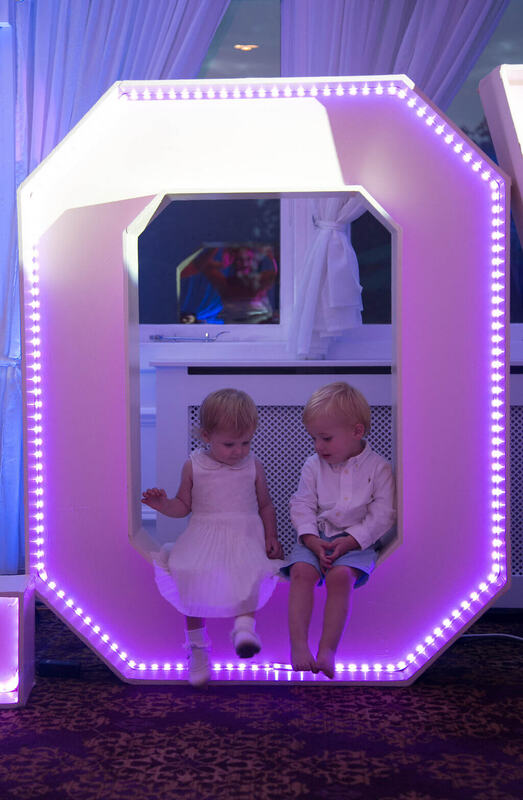 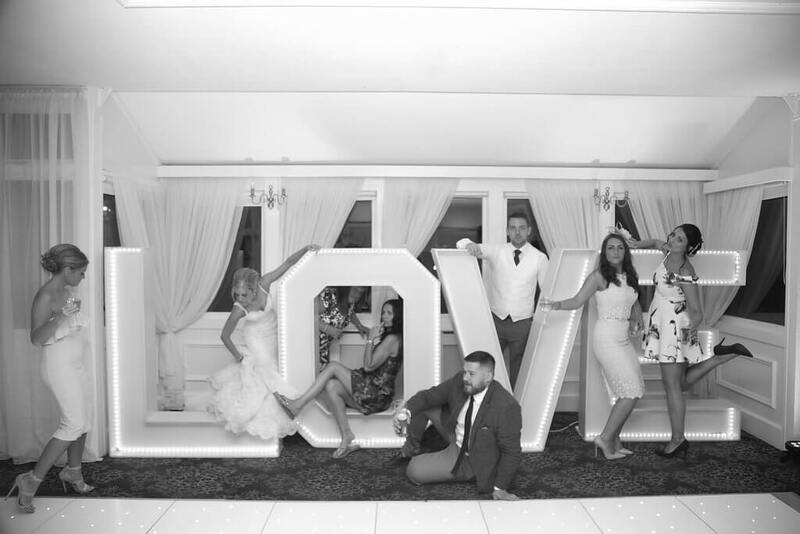 The evening reception took place in The Orangery where we provided our Uplighting package with Party Photography, 16×16 White Starlit Dance Floor and 5ft LED Love Letters upgrades. 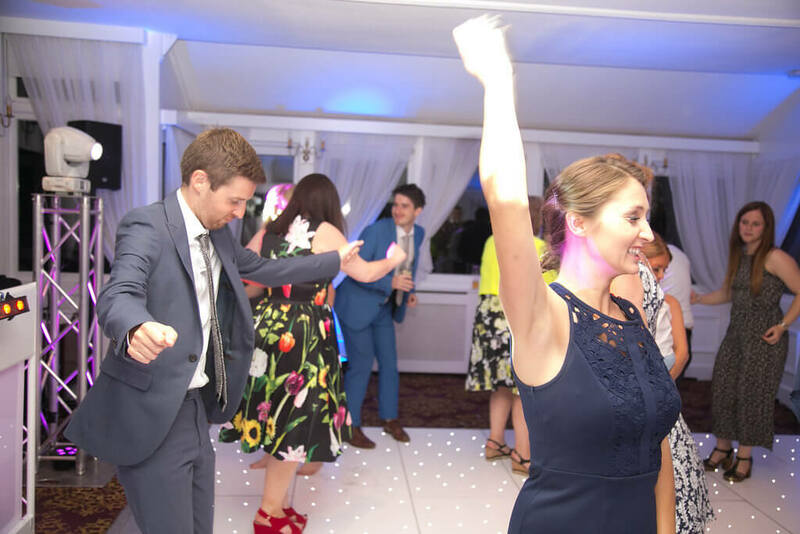 We arrived to get everything organised at 5pm whilst the meal was taking place in the main park of the hotel …background music was laid on for the guests arrival at 7pm with the first dance taking place around 8pm. 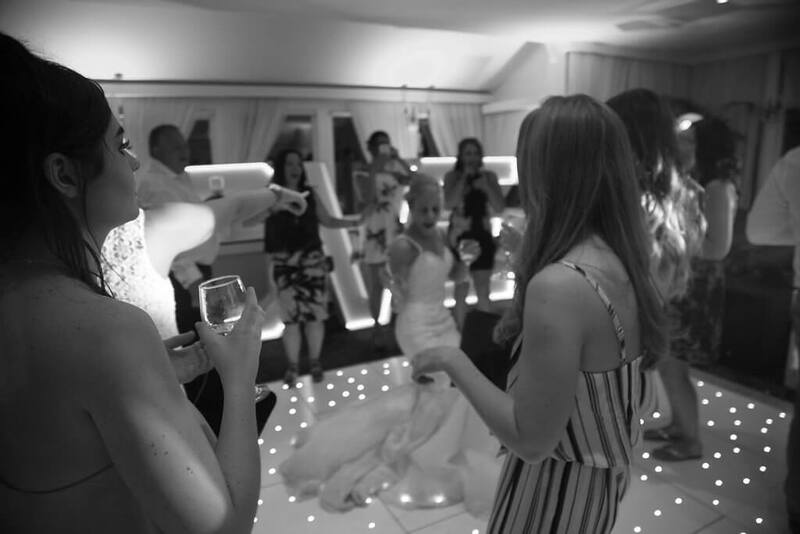 Leanne and Matthew also had exclusive use of the venue so took advantage of the late license and we went through to 1am on a lovely warm day and evening in Lenham, Kent. 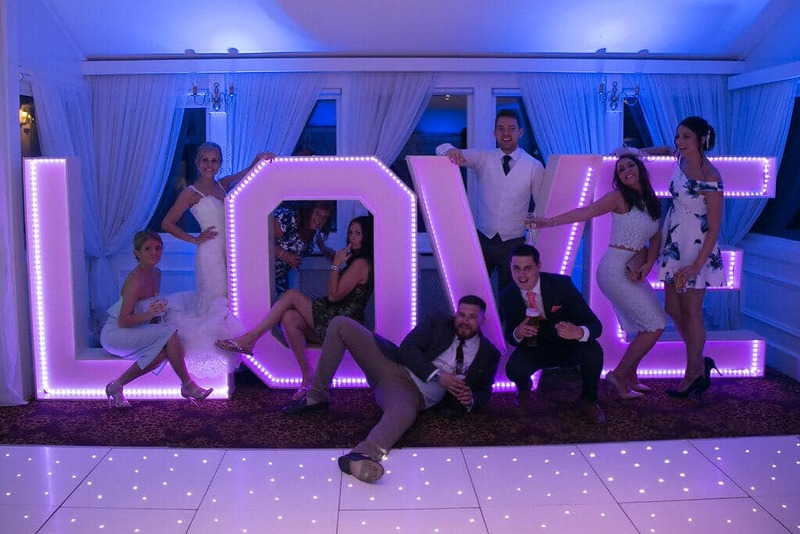 Heres a selection of the 300+ photos taken by our photographer Shelley. 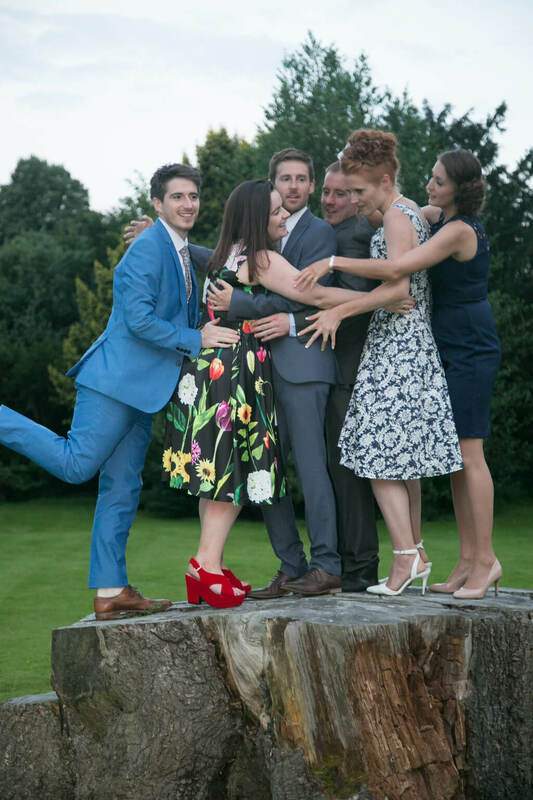 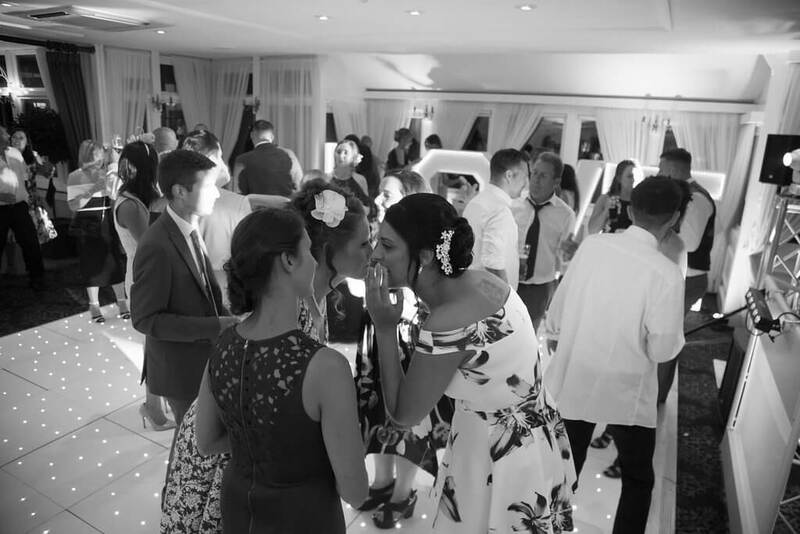 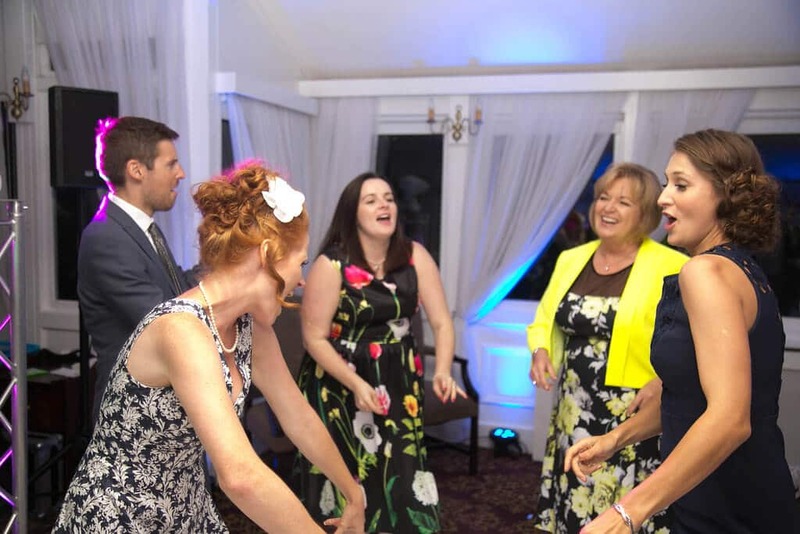 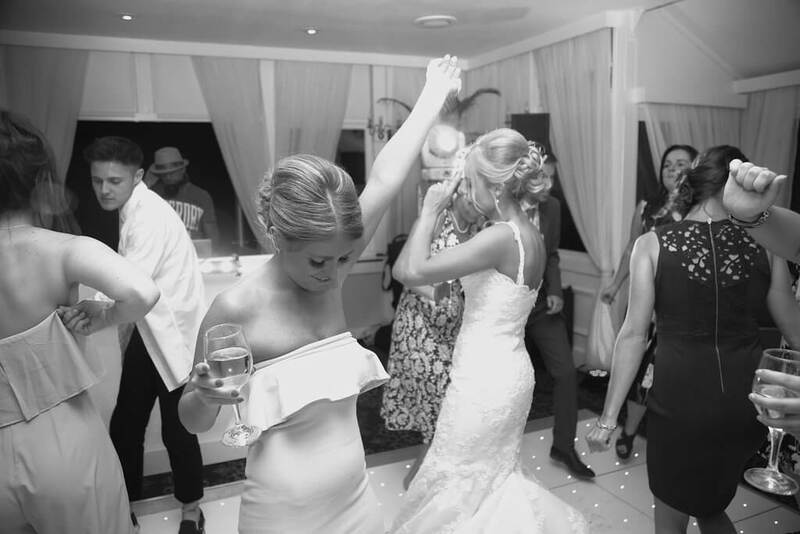 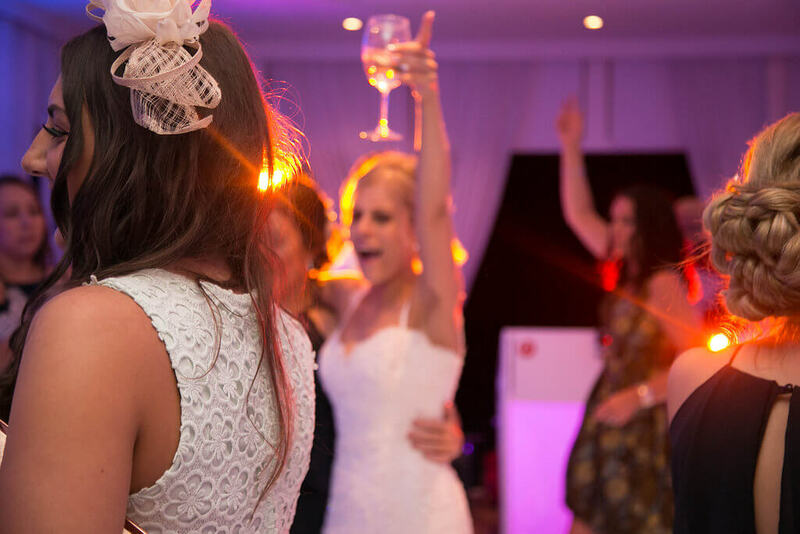 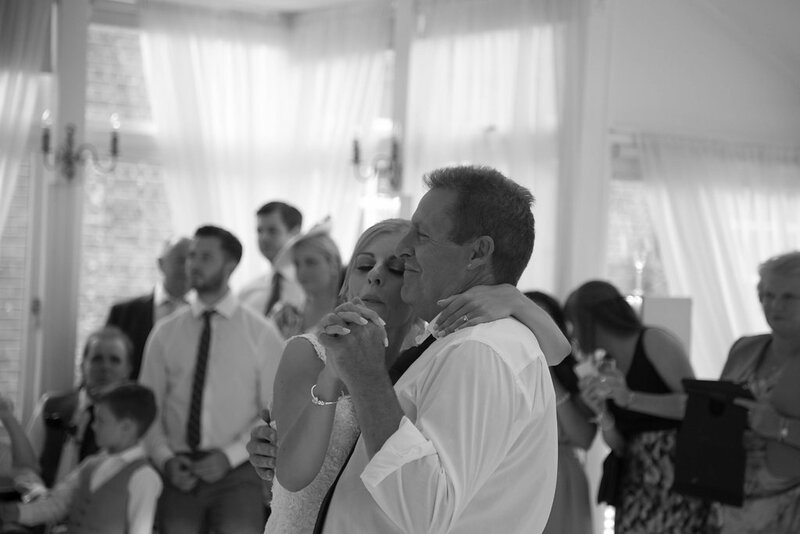 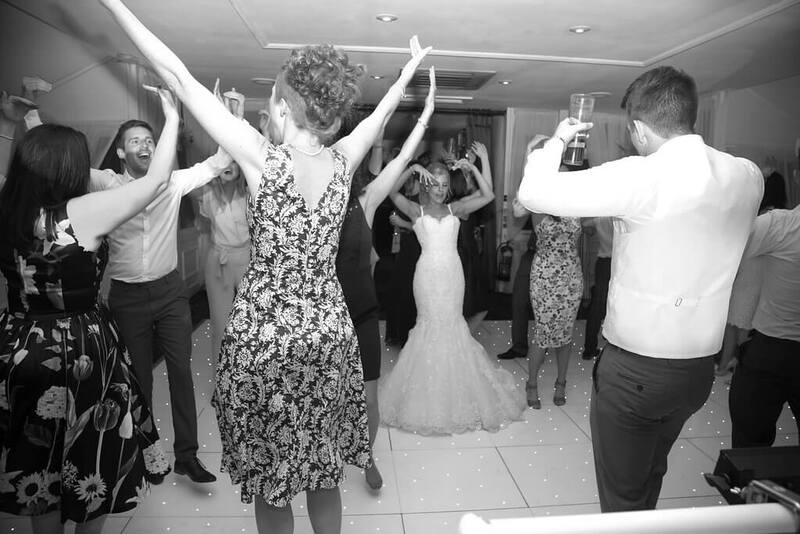 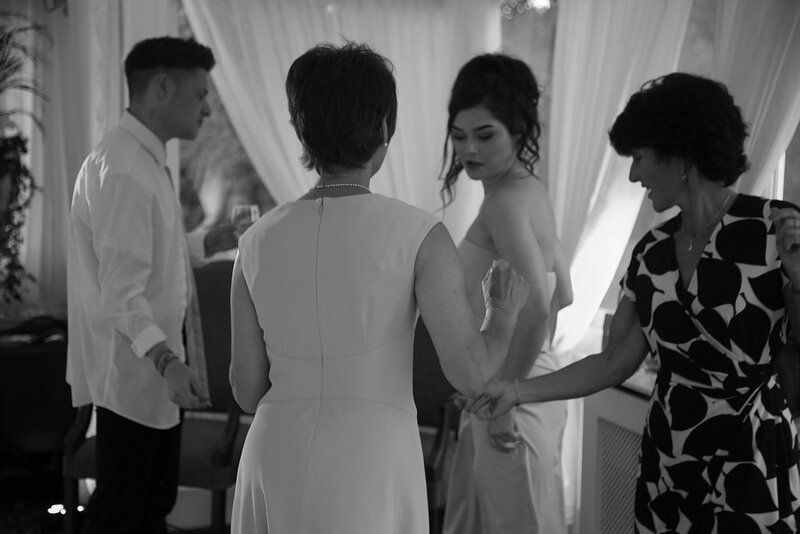 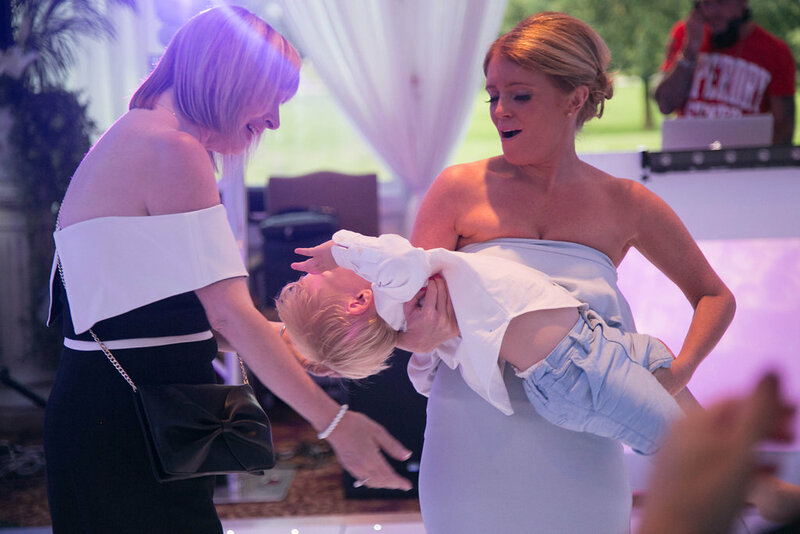 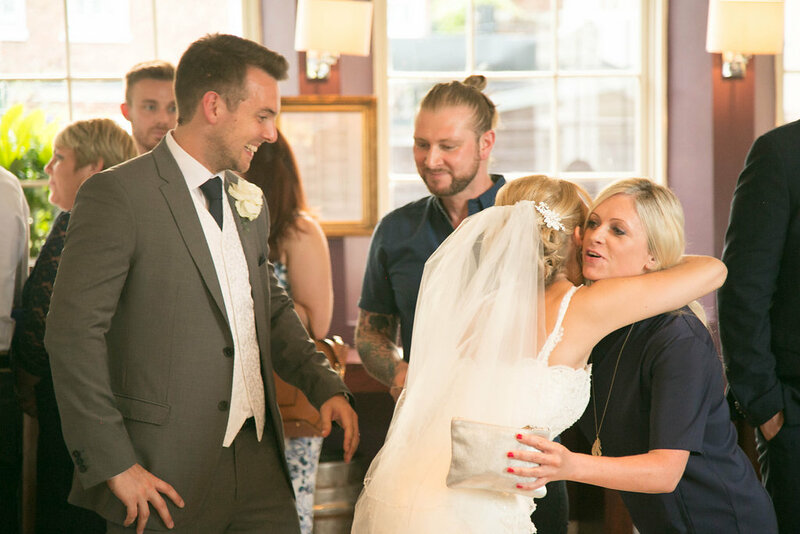 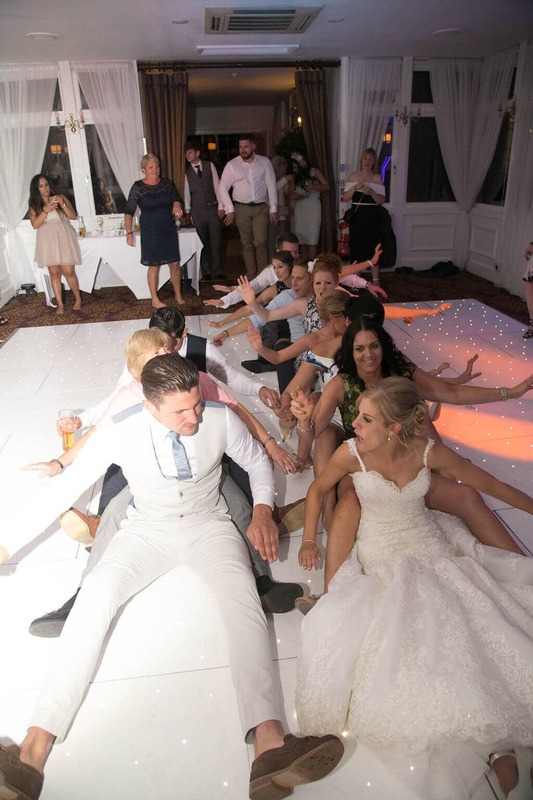 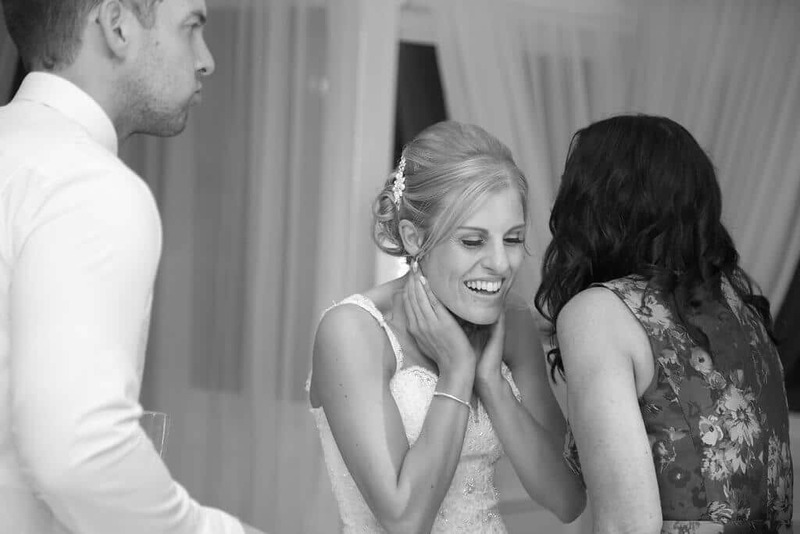 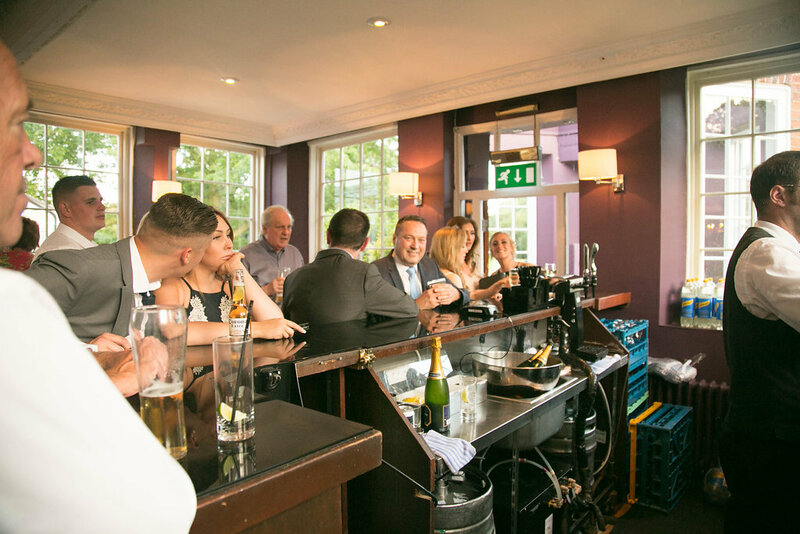 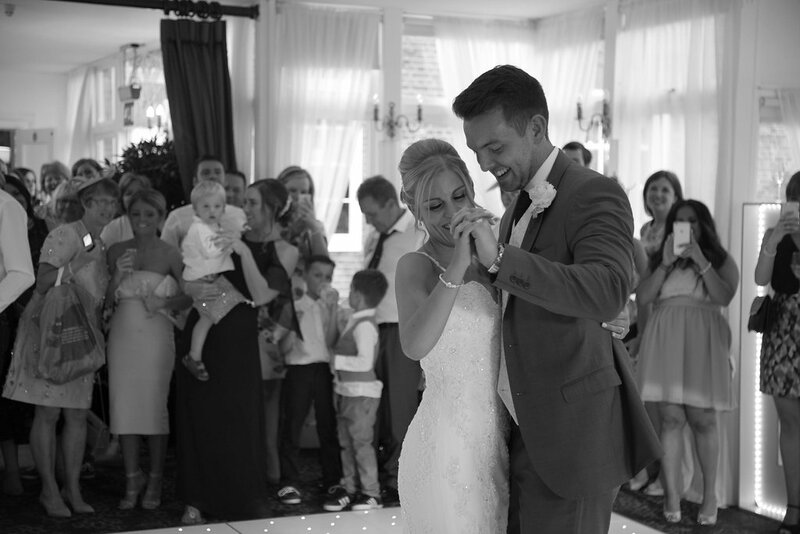 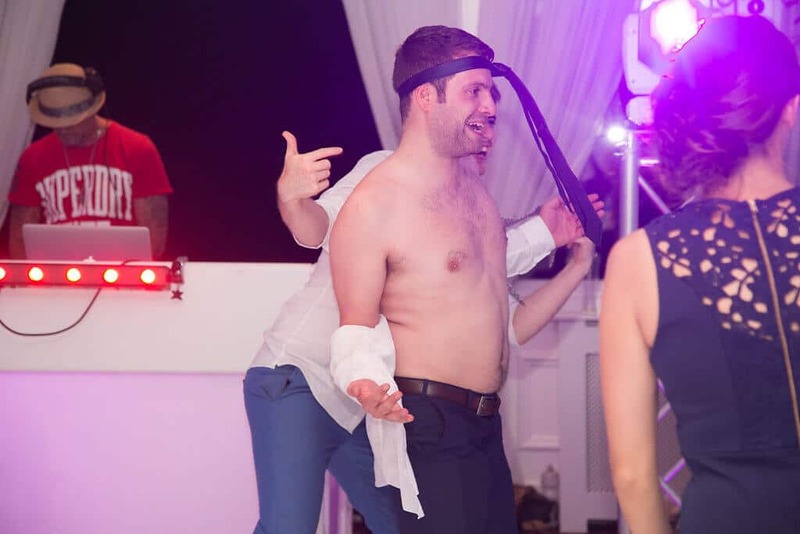 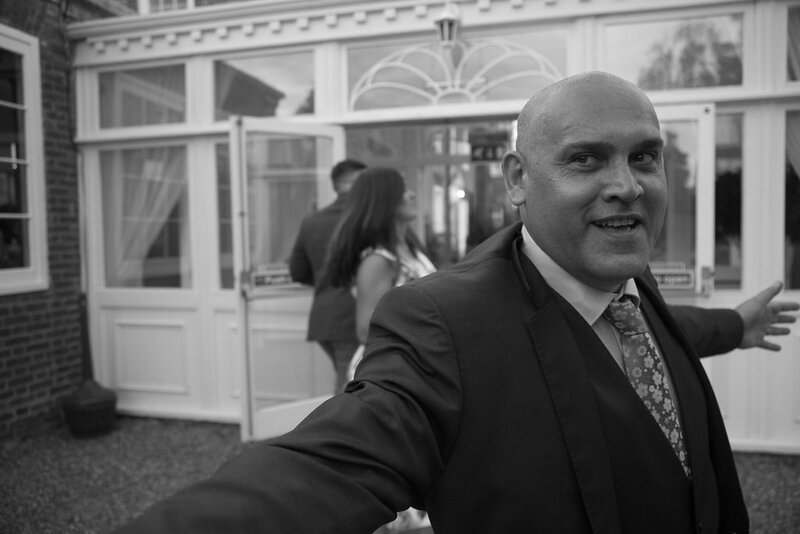 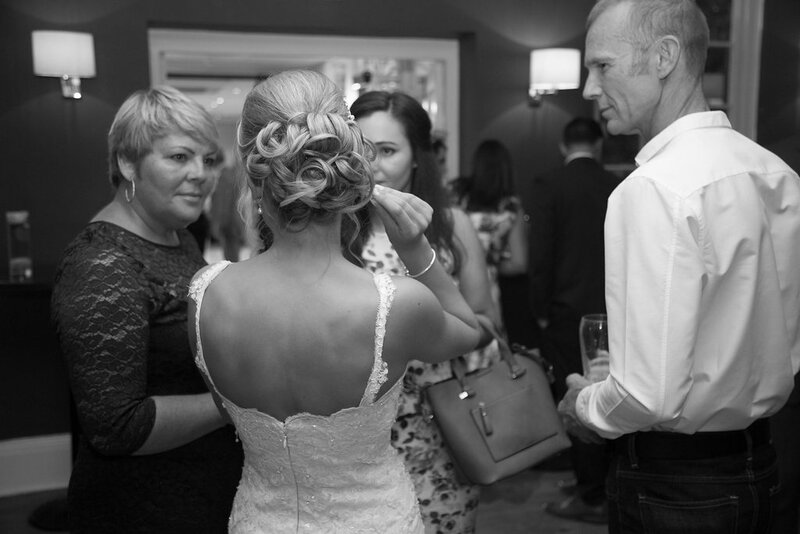 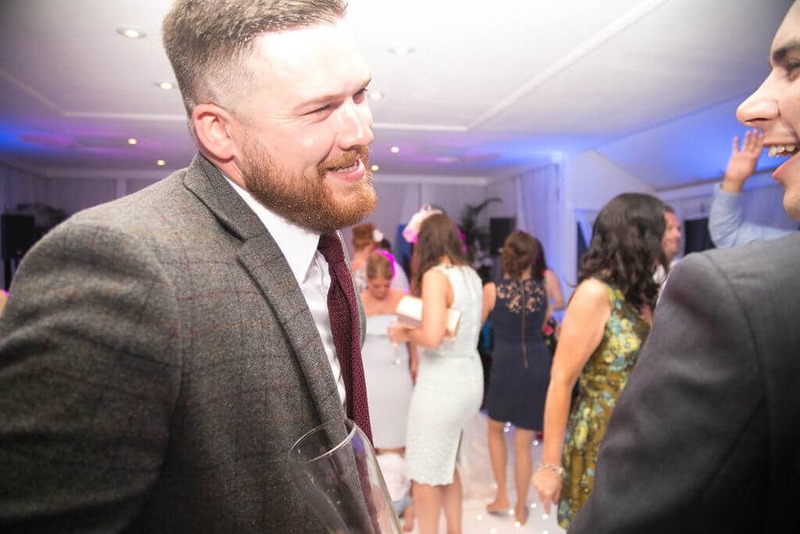 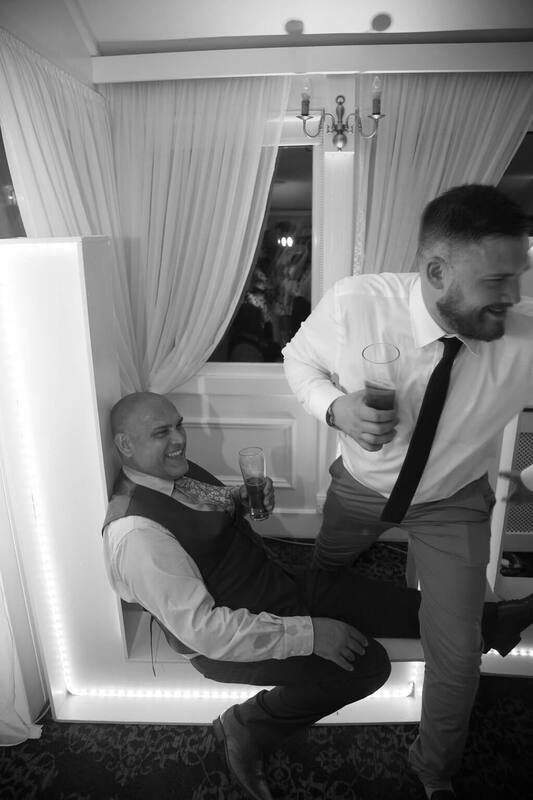 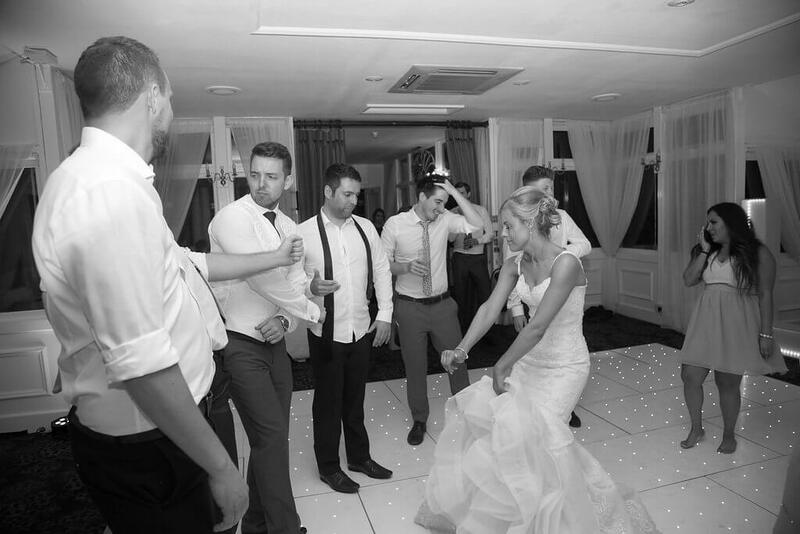 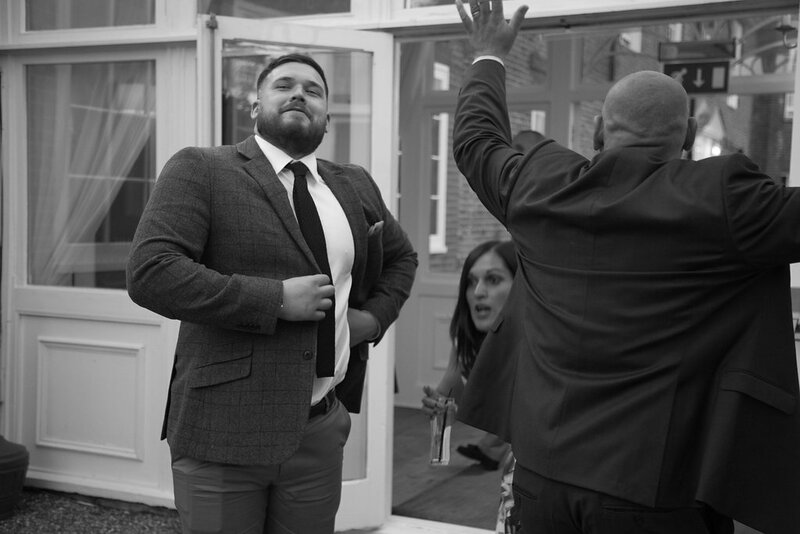 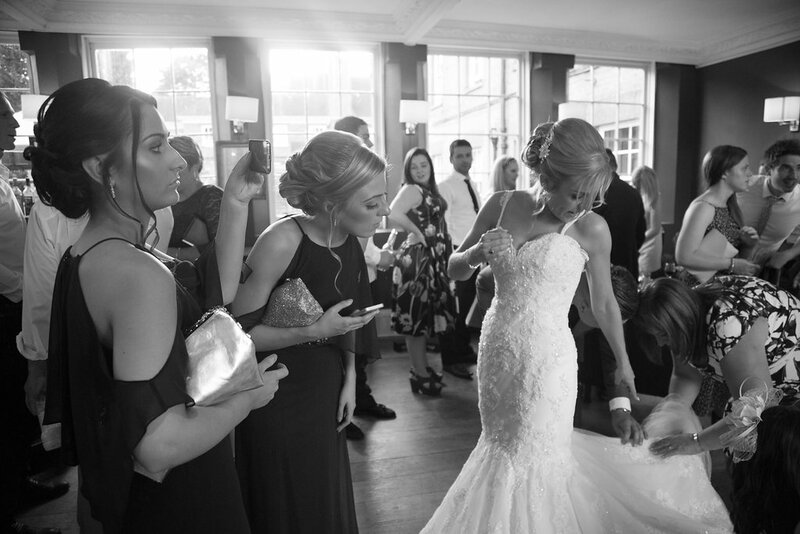 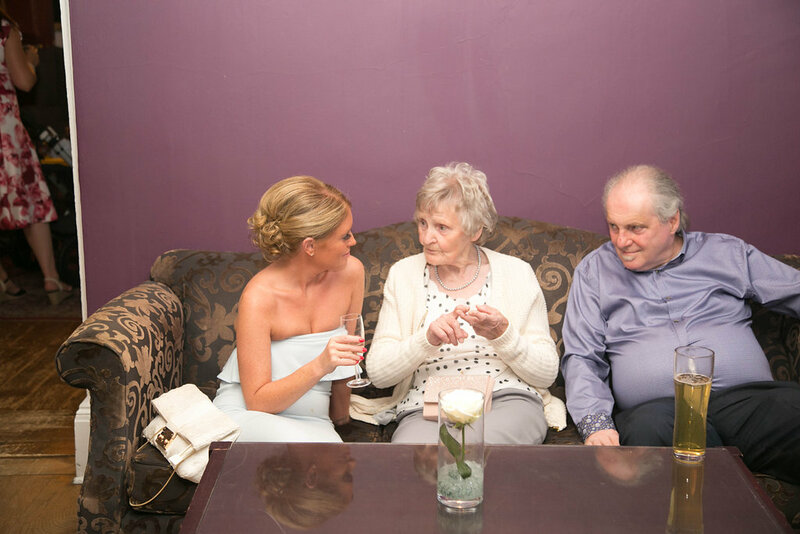 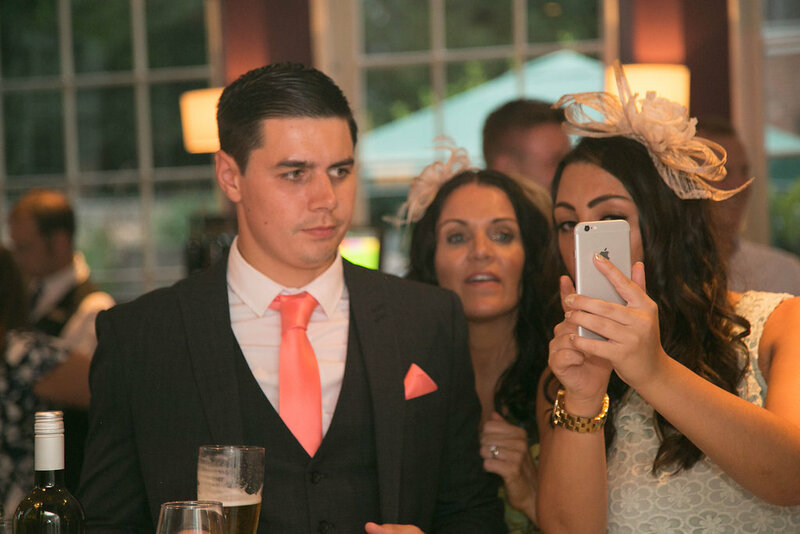 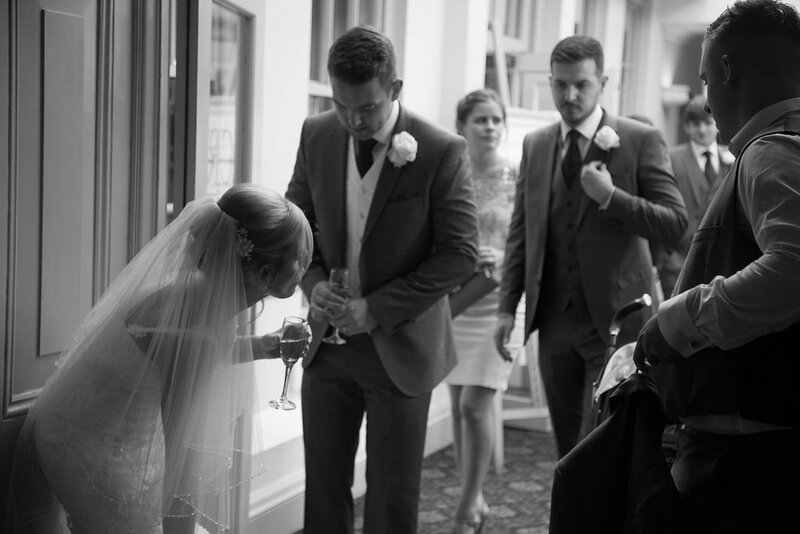 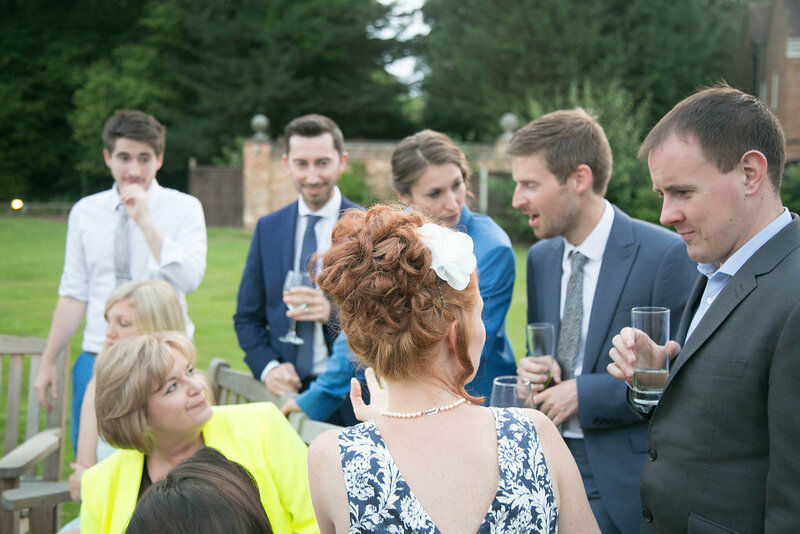 CHOICE Dj specialises in unobtrusive documentary event photography, capturing the fleeting moments combined with group shots, couples and candid photos. 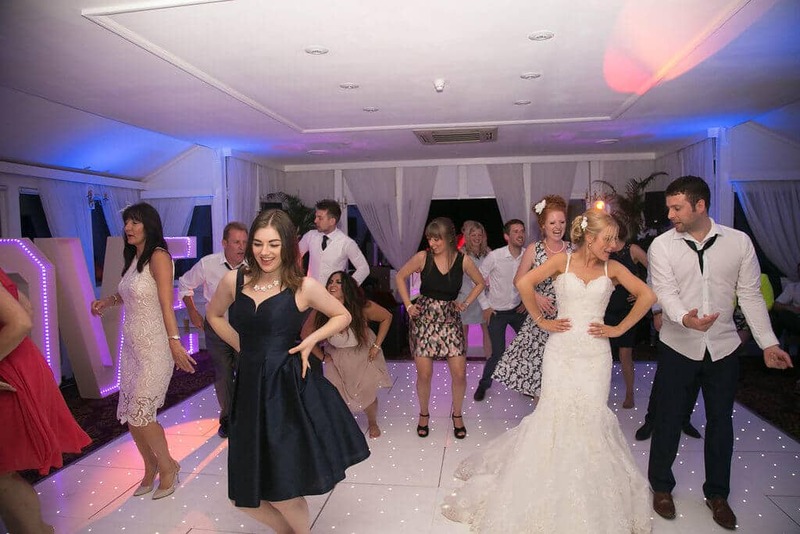 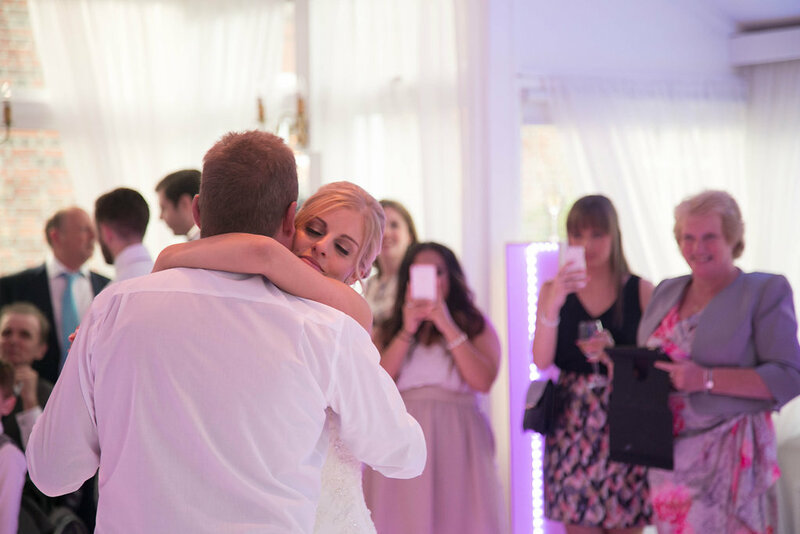 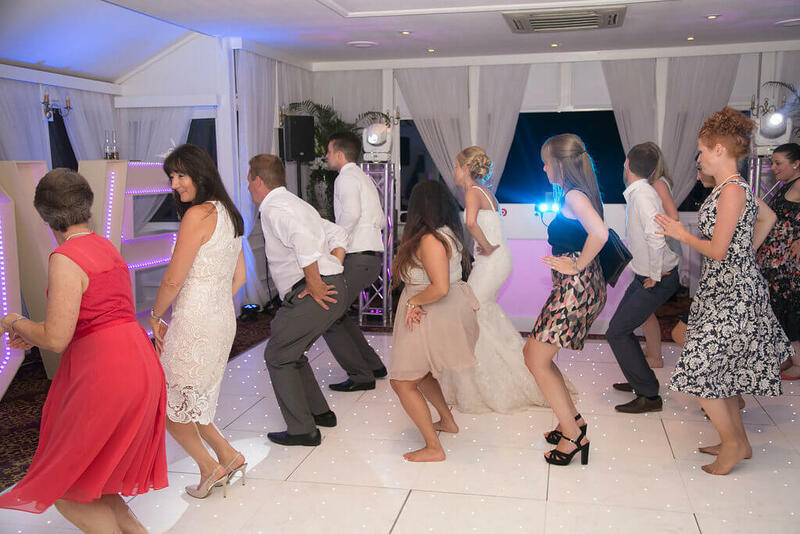 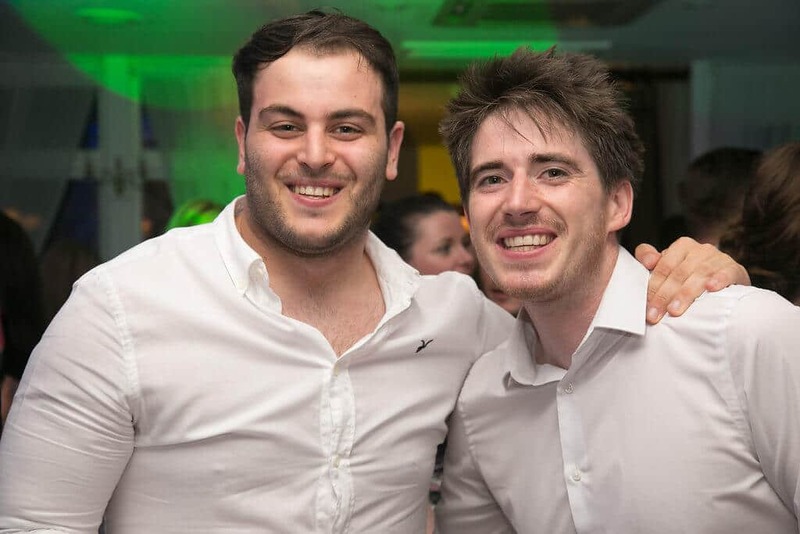 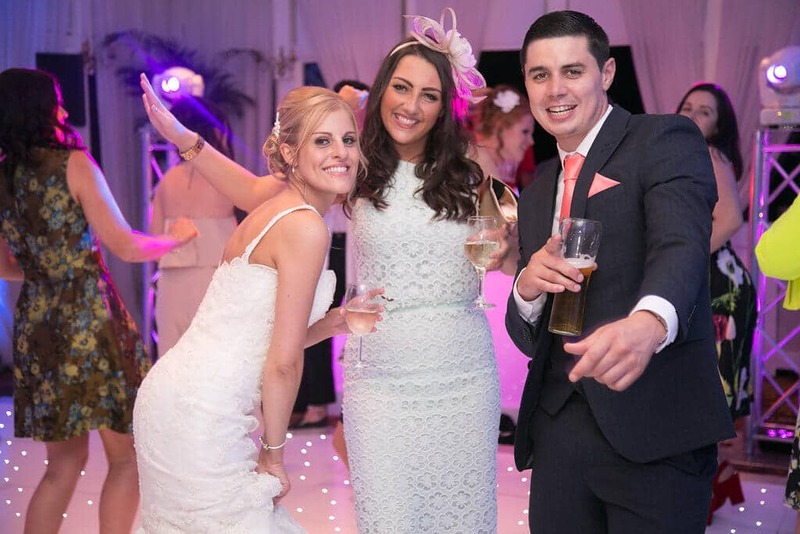 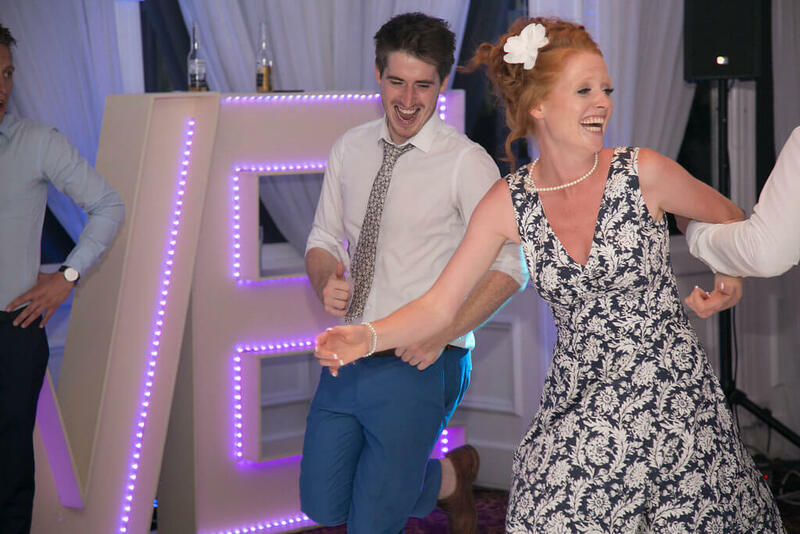 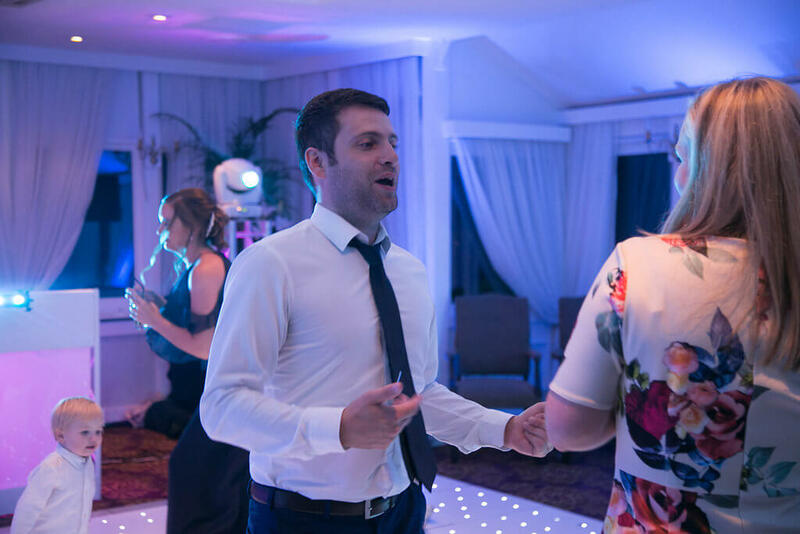 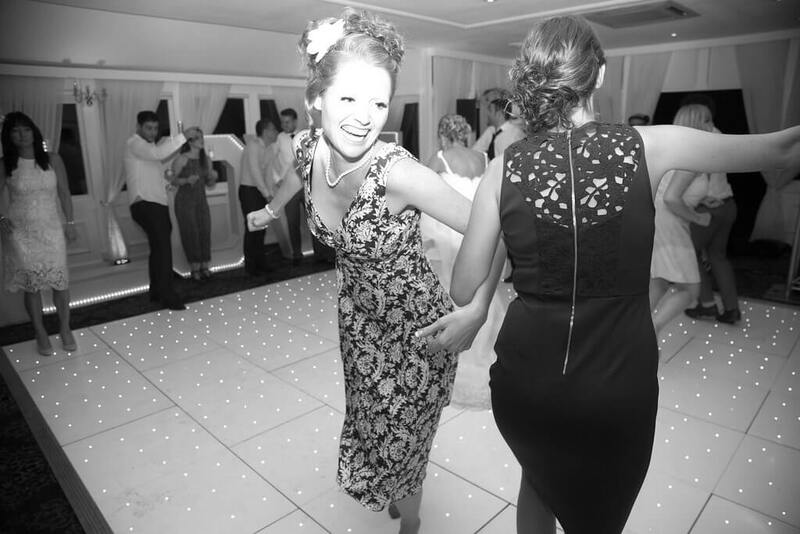 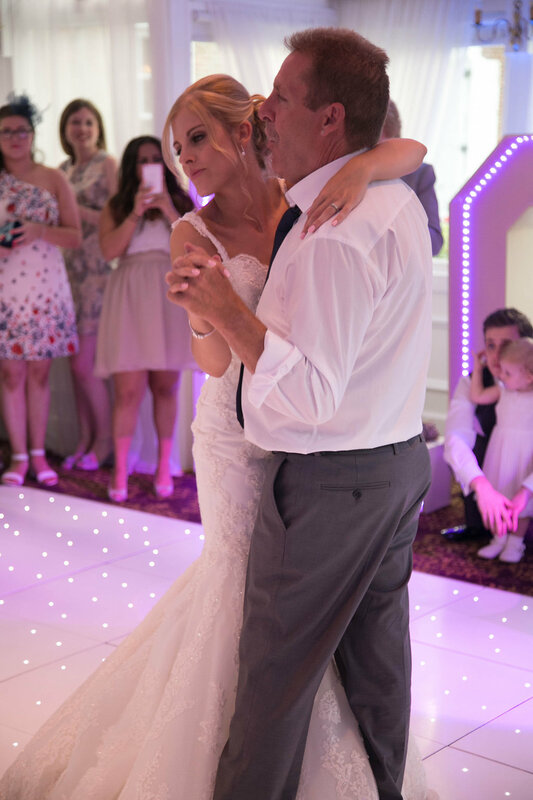 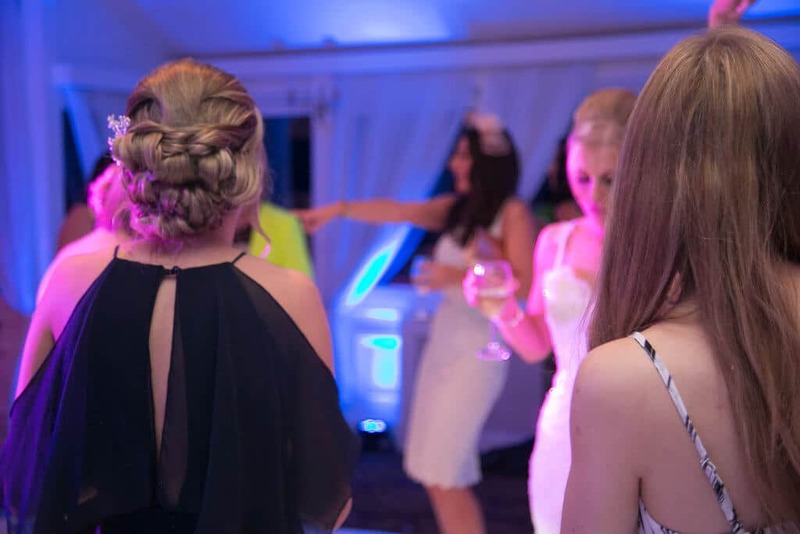 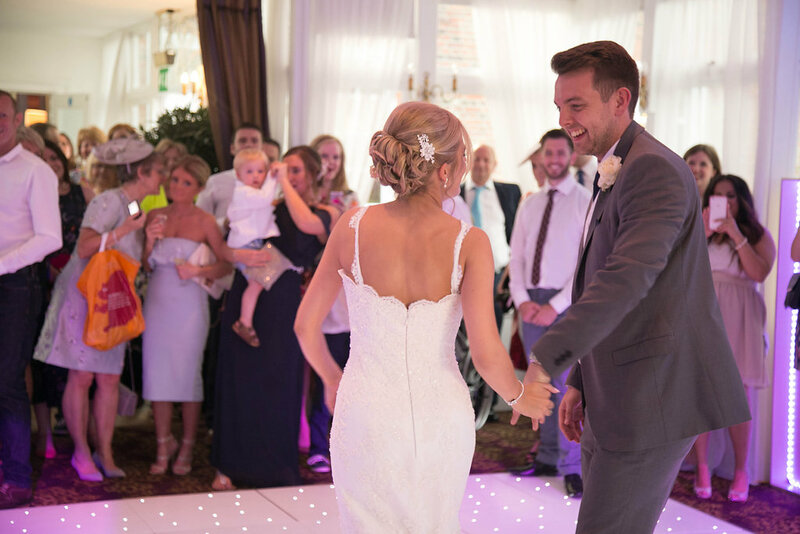 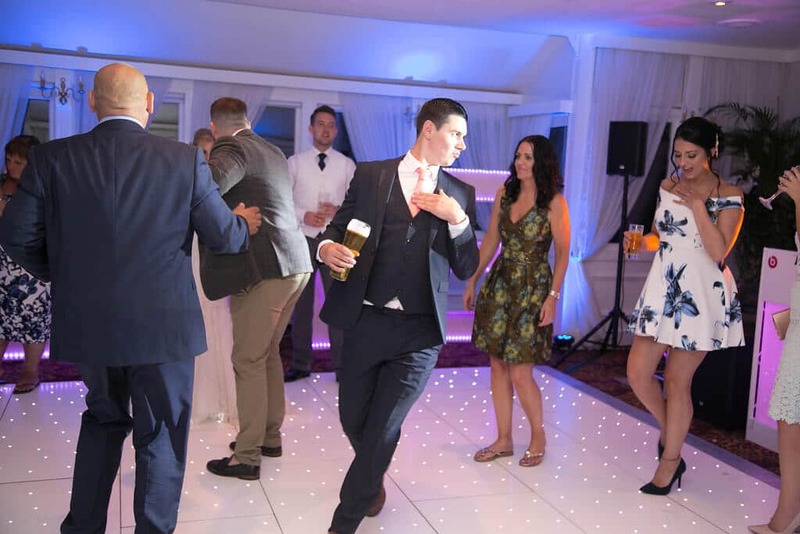 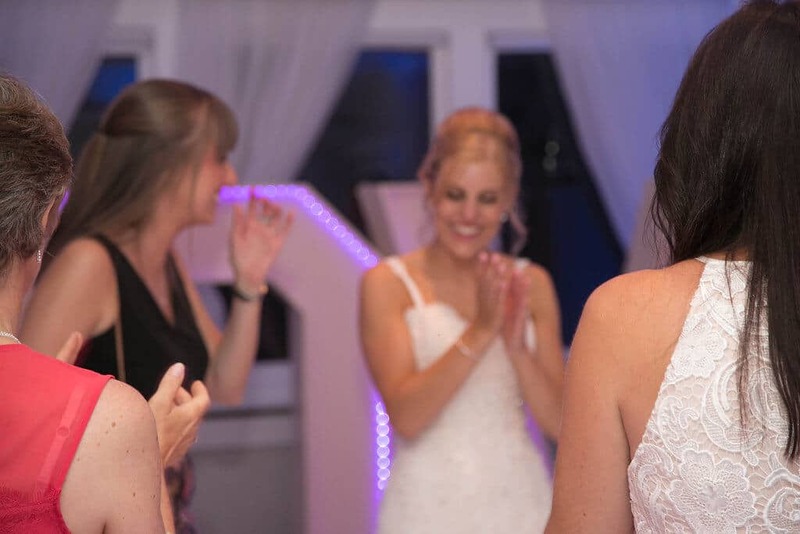 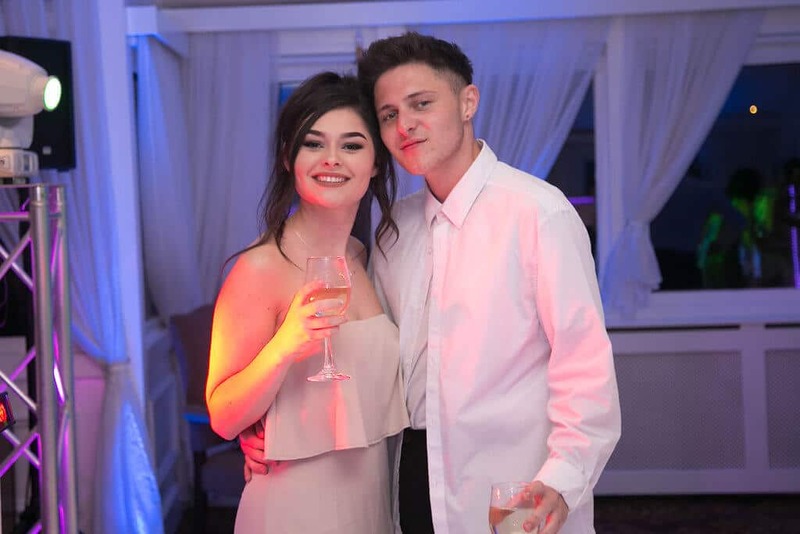 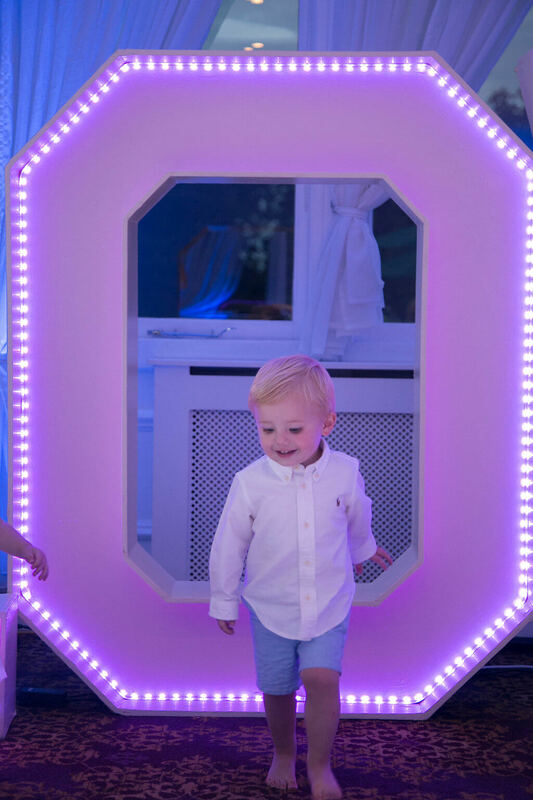 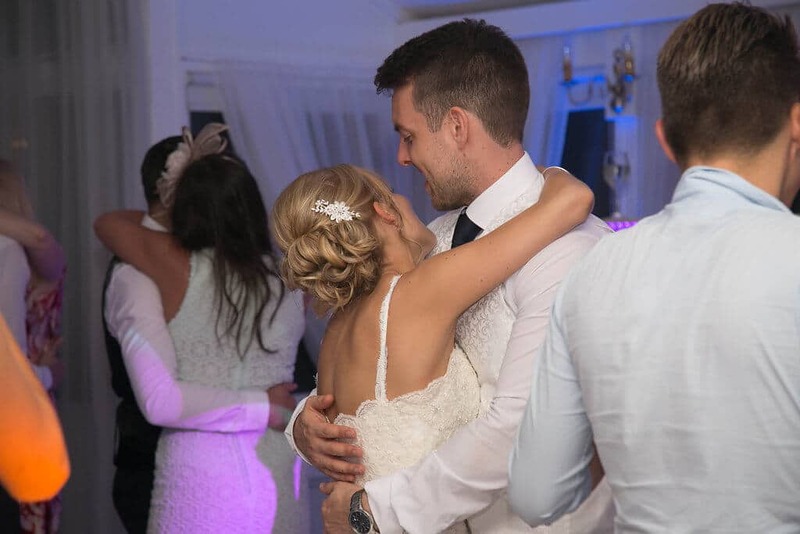 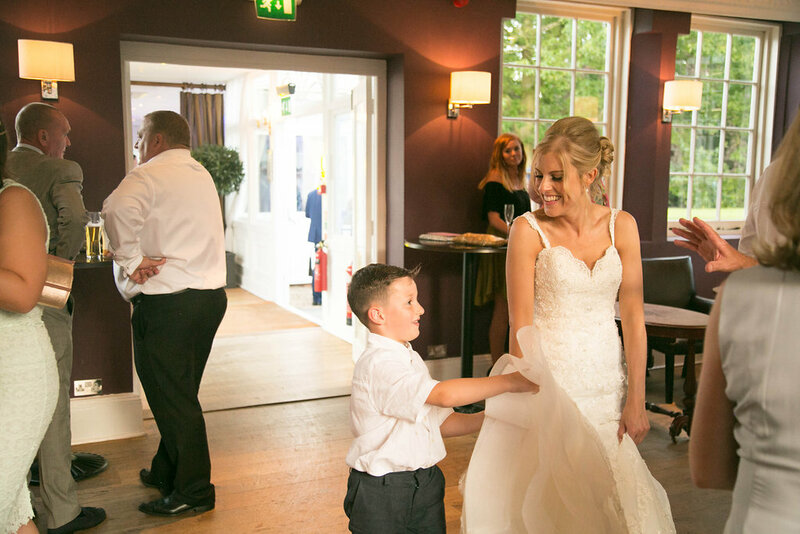 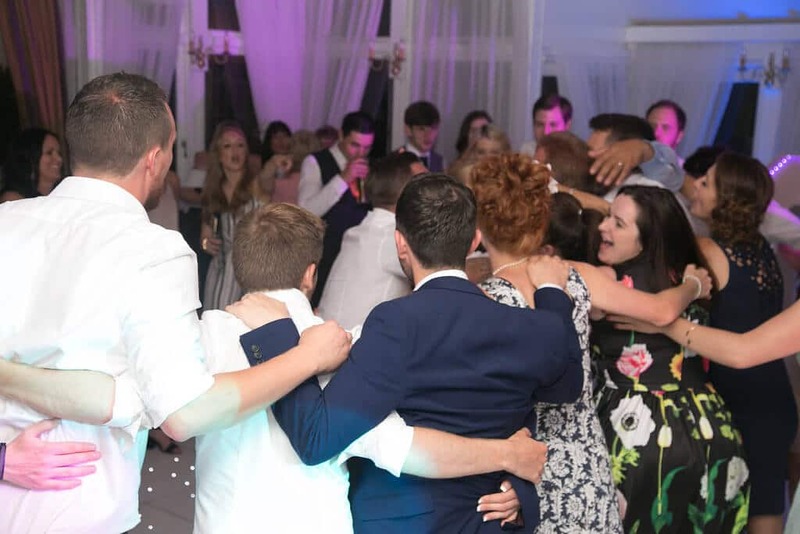 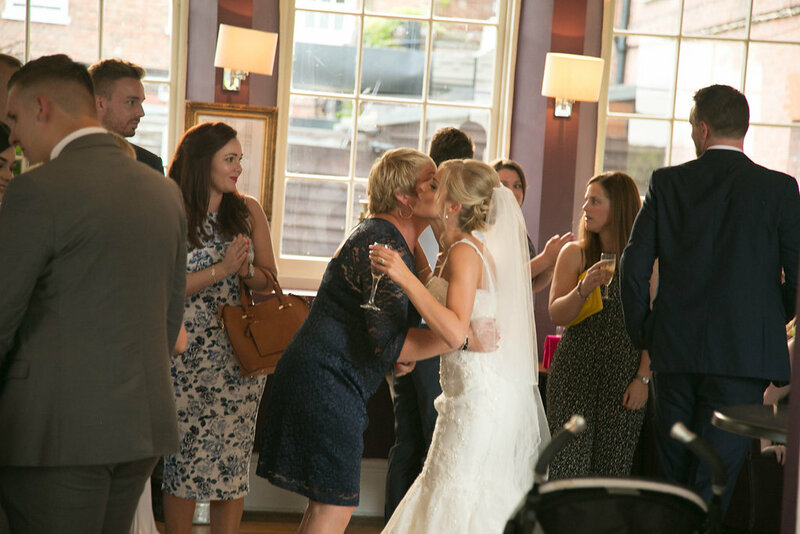 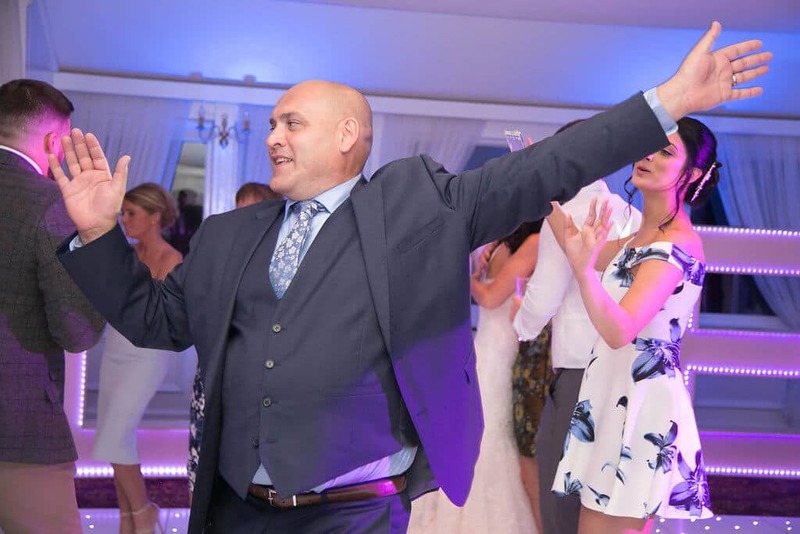 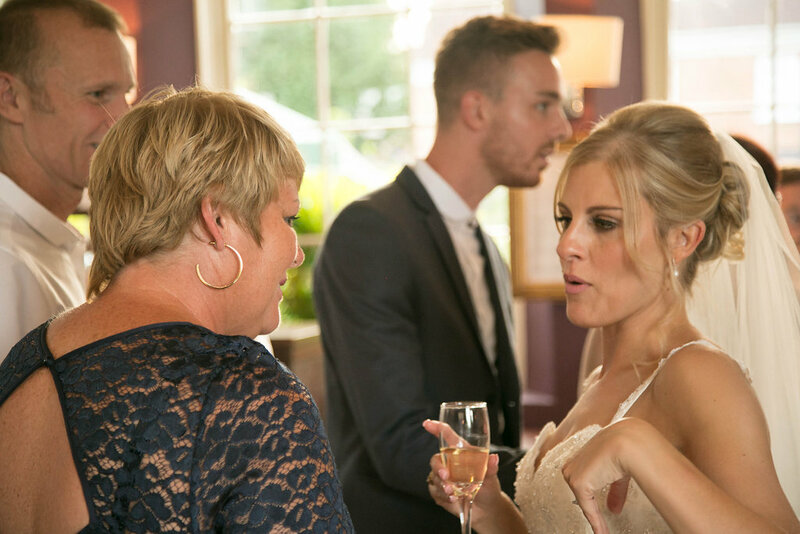 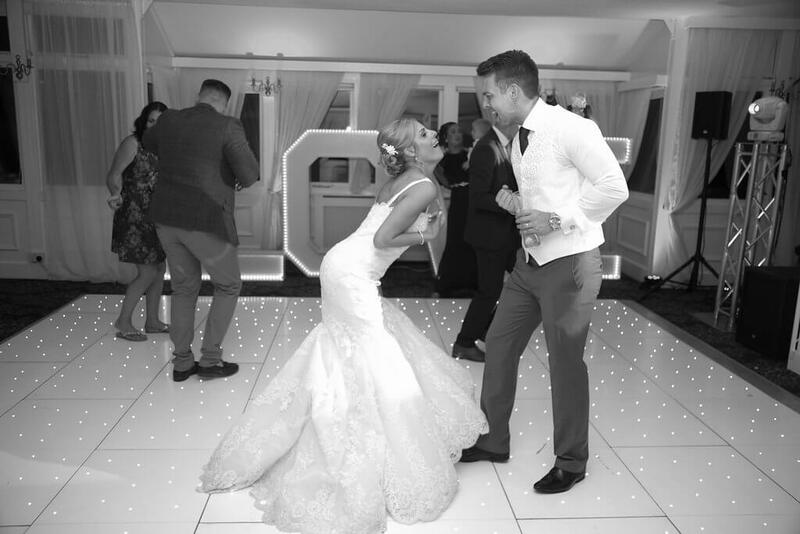 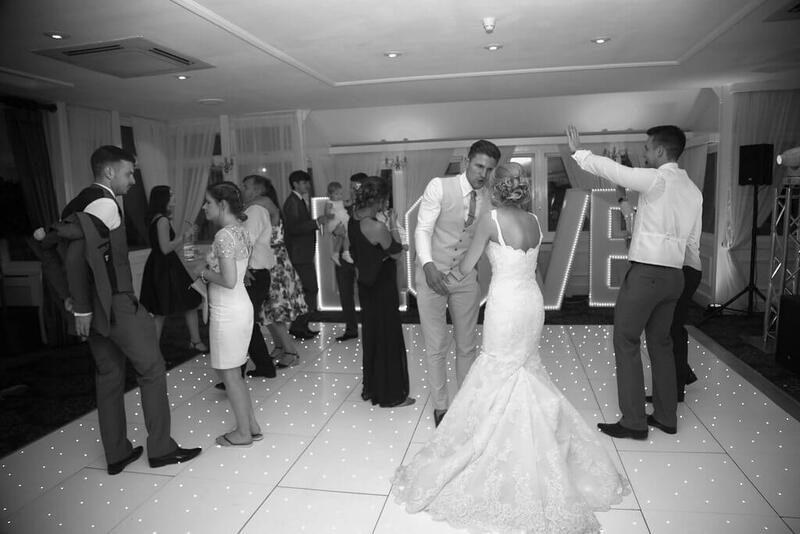 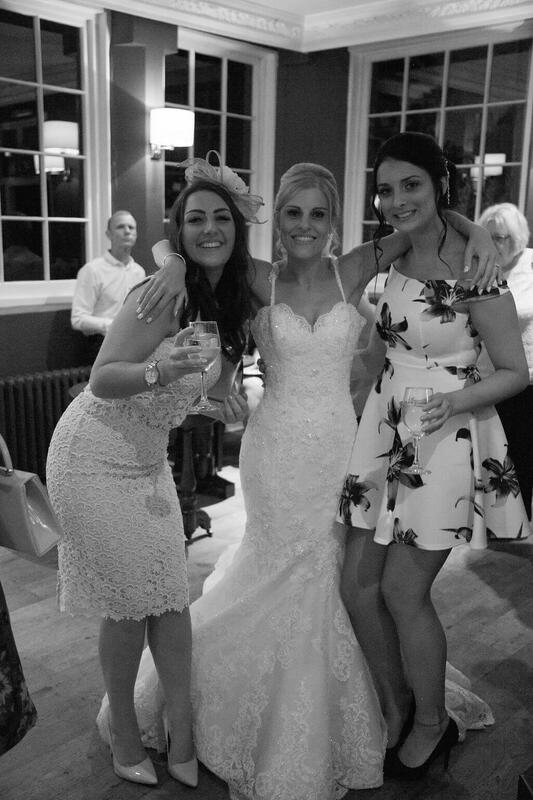 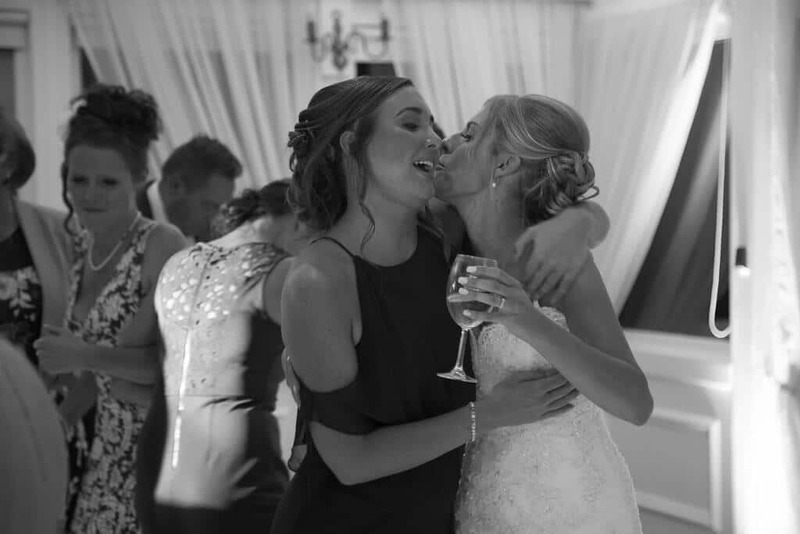 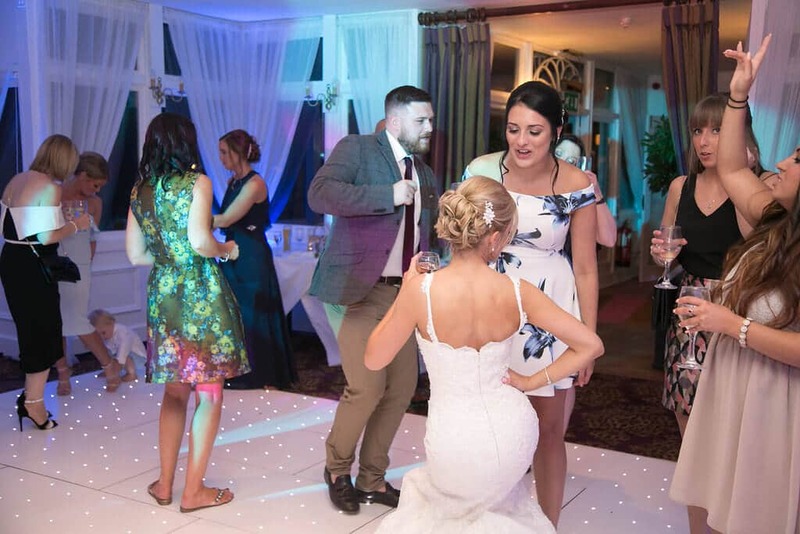 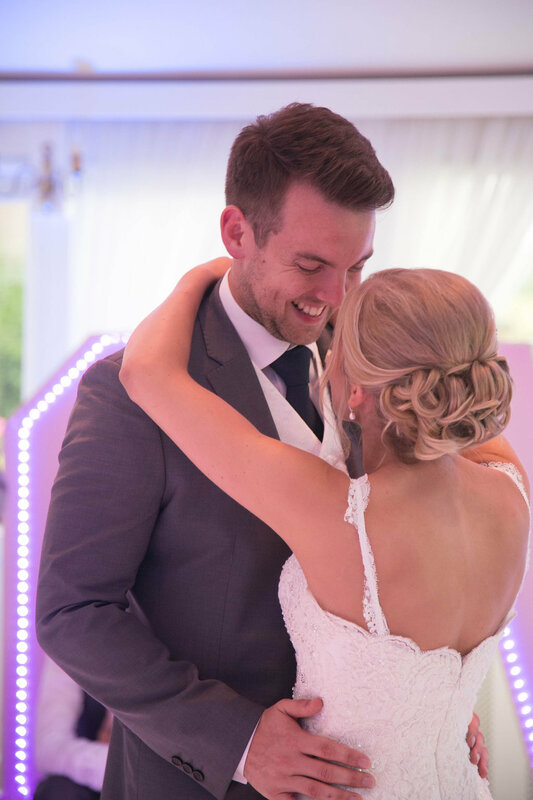 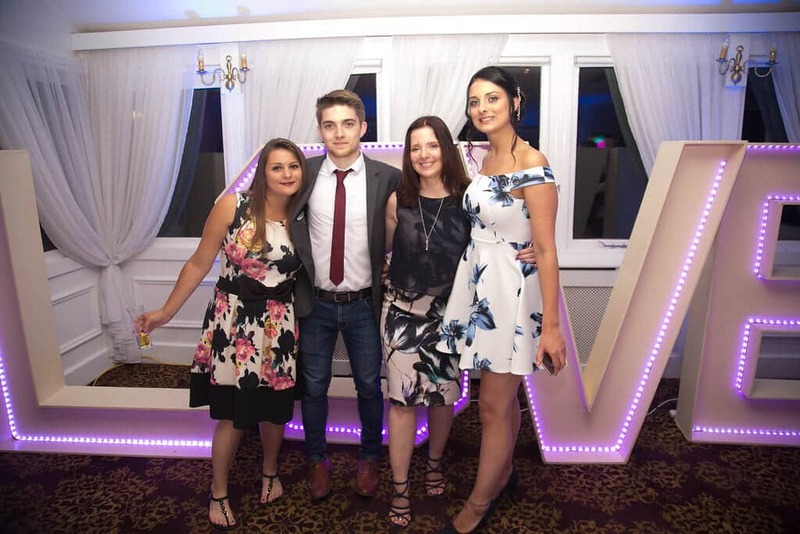 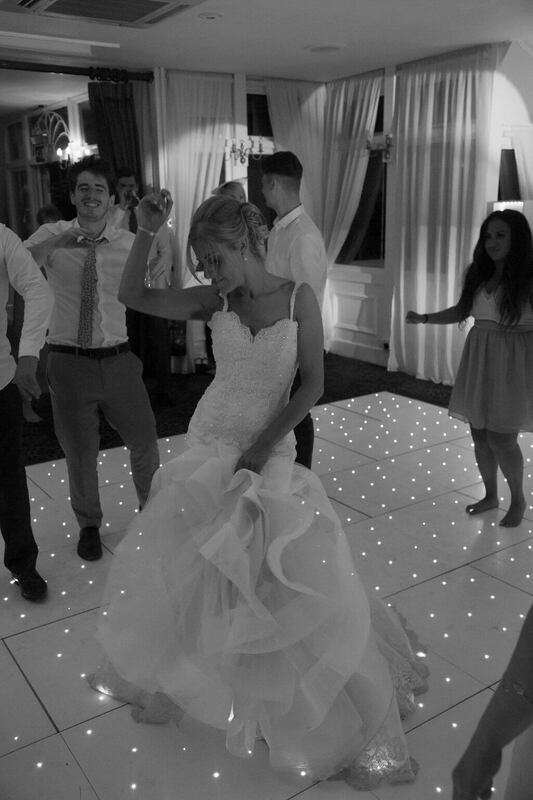 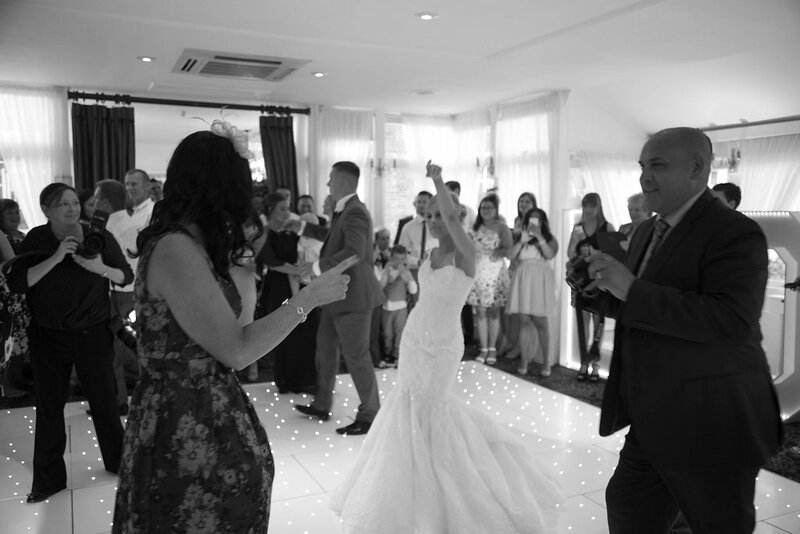 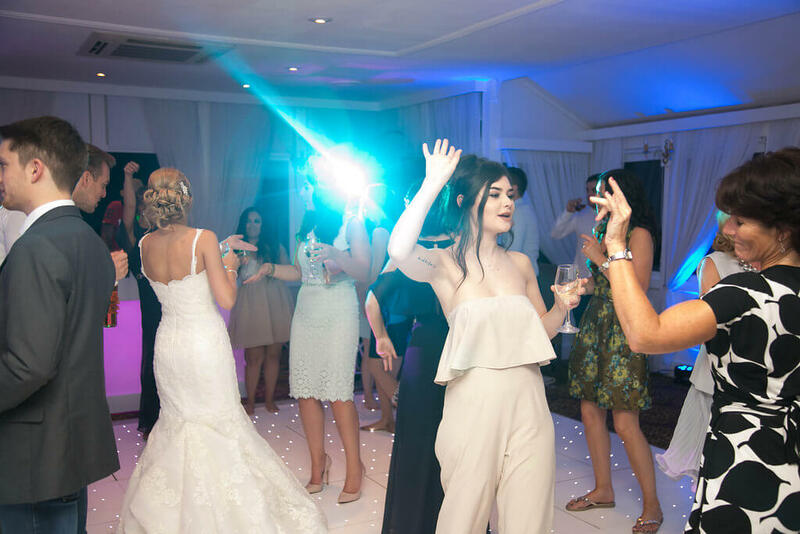 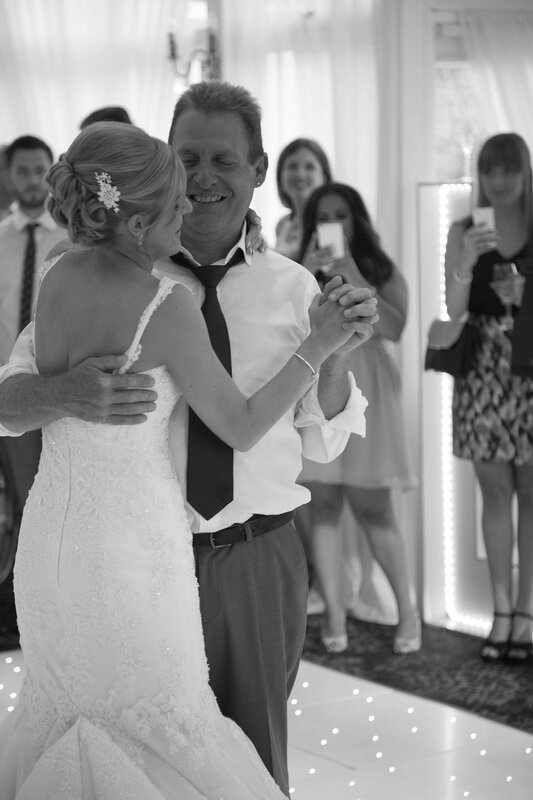 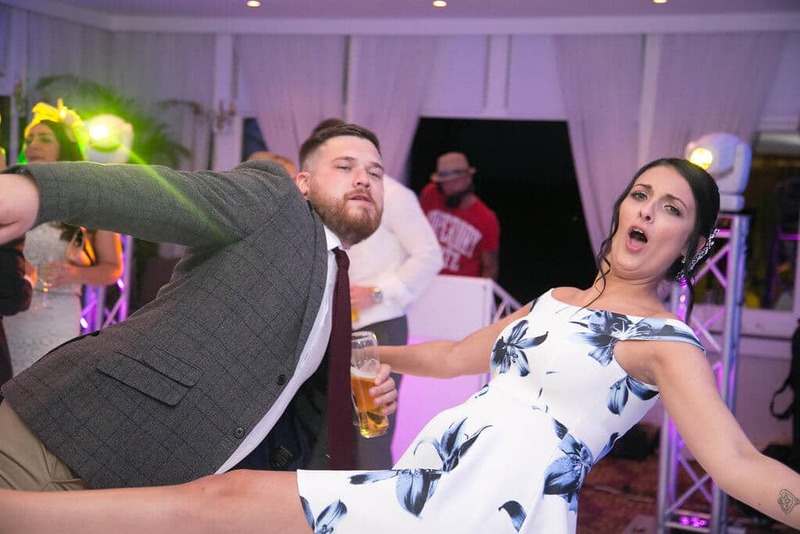 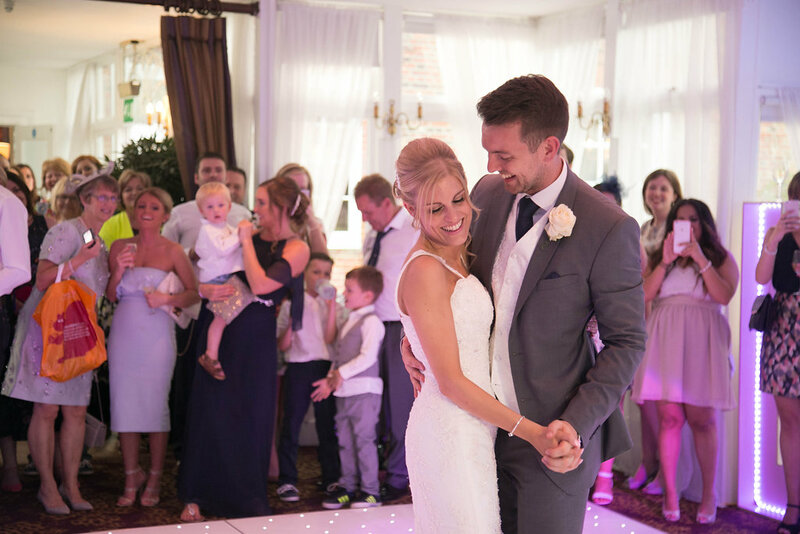 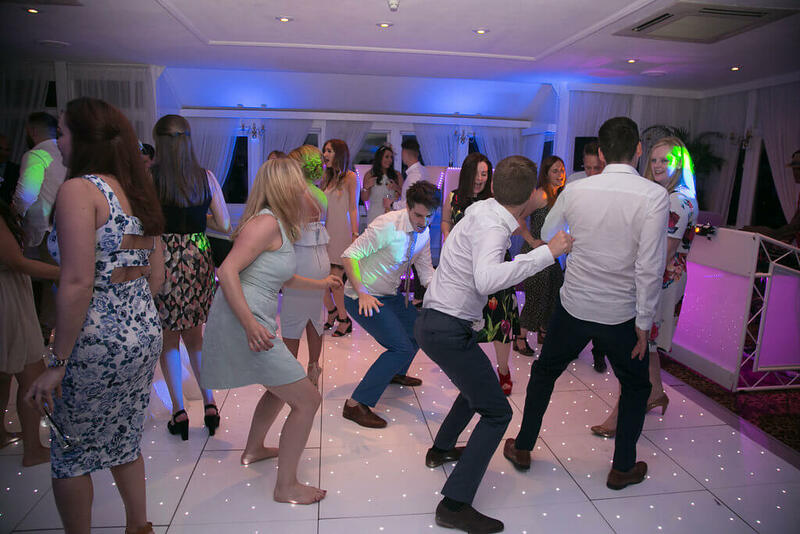 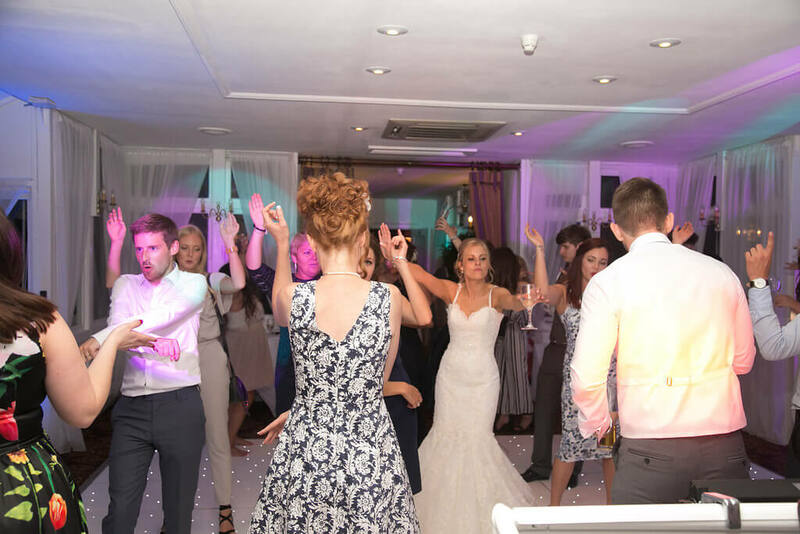 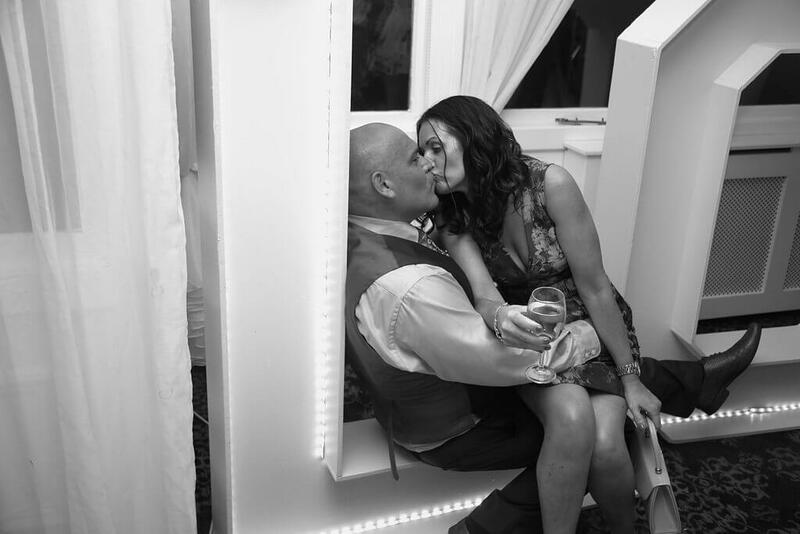 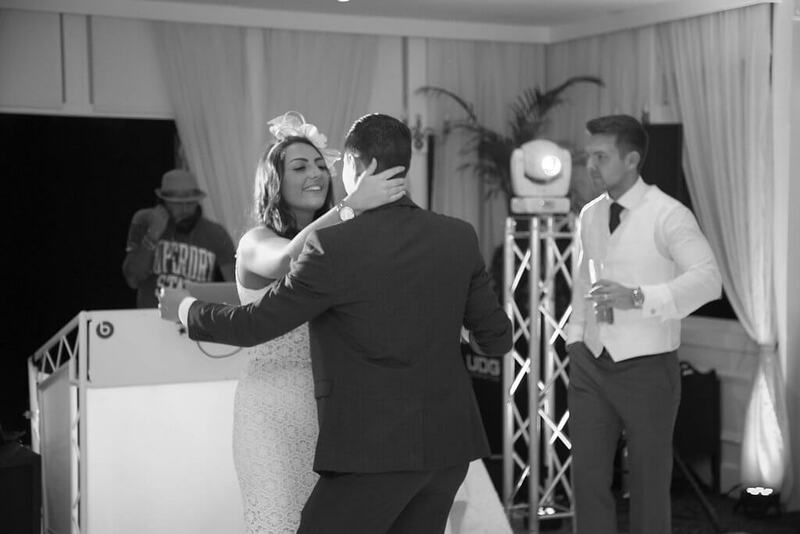 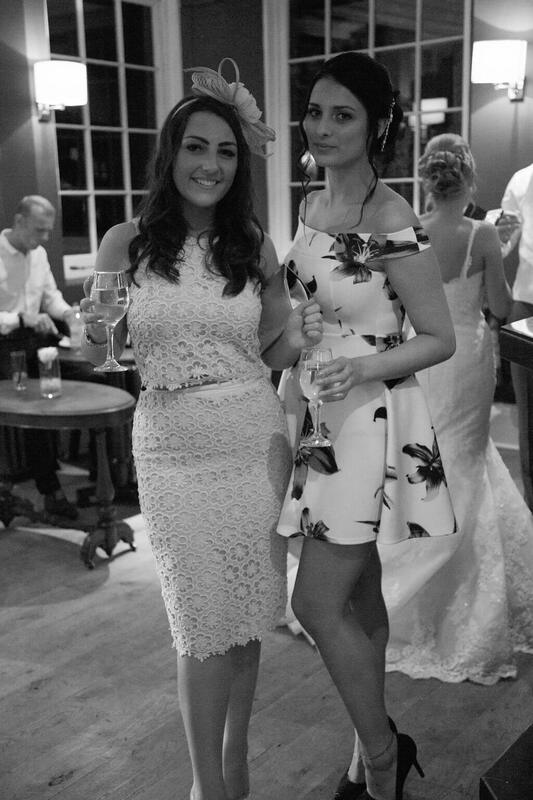 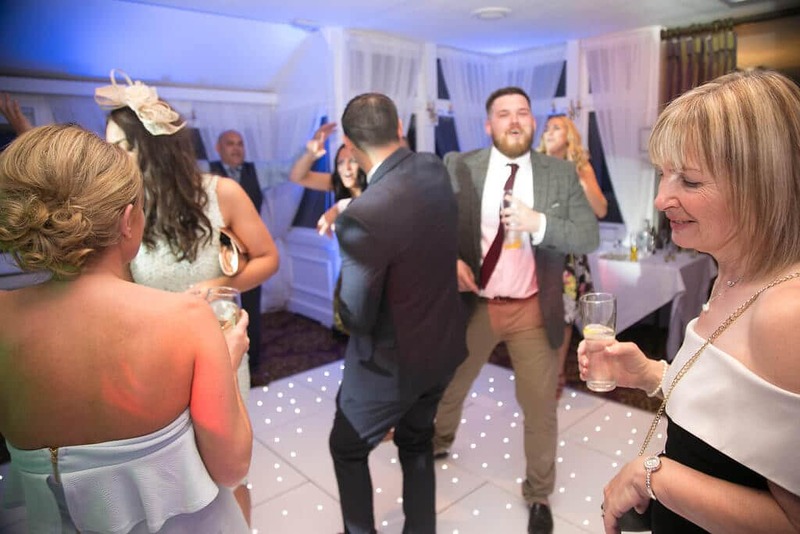 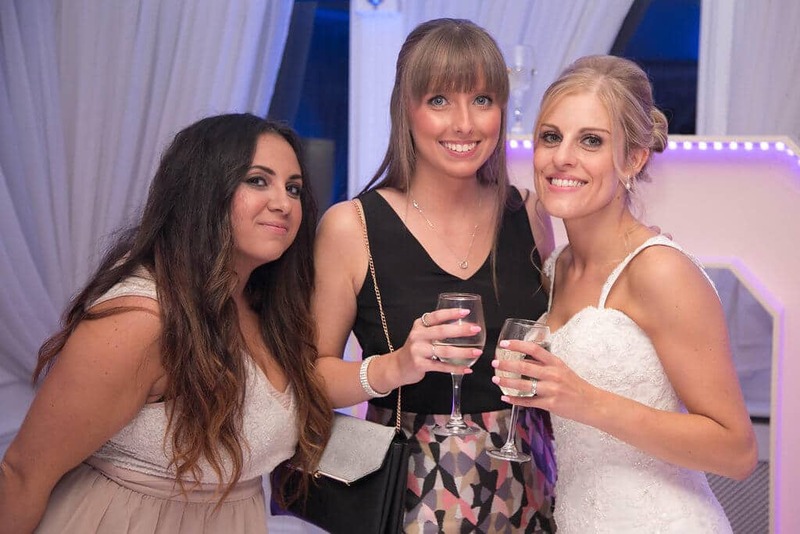 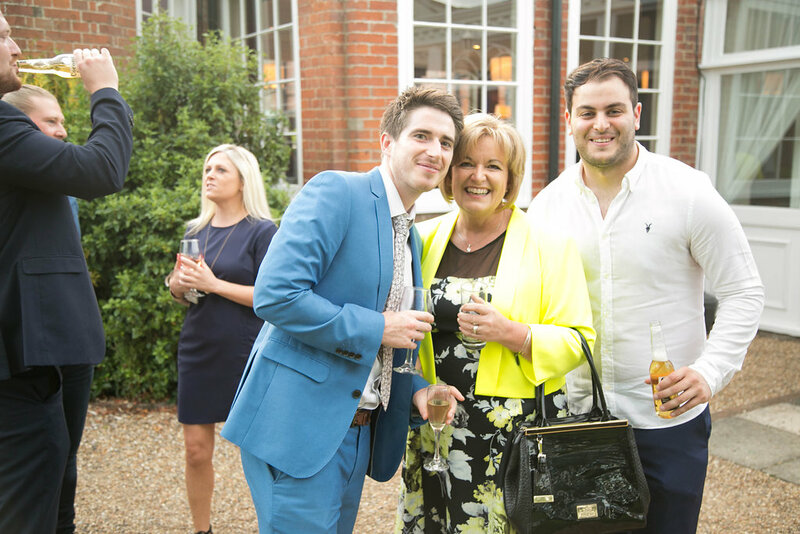 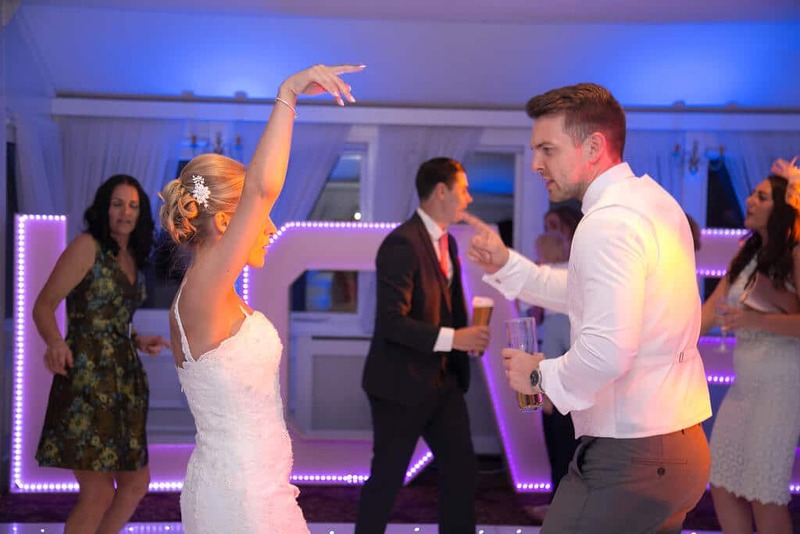 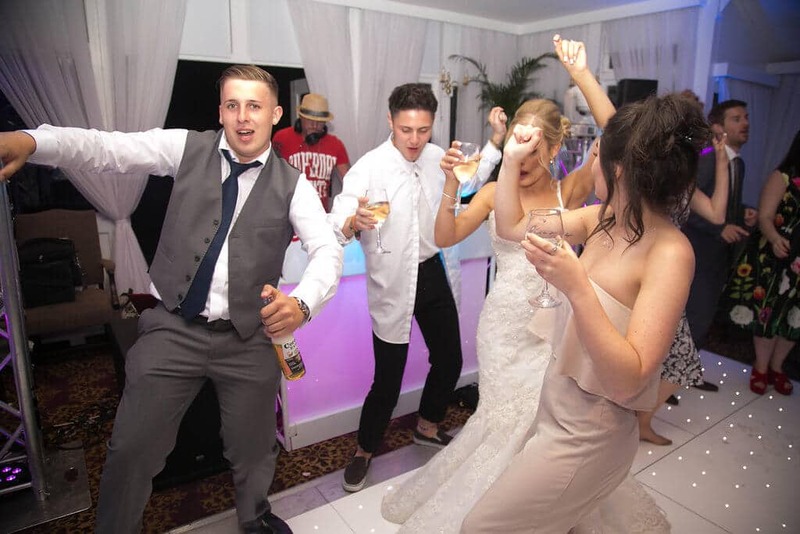 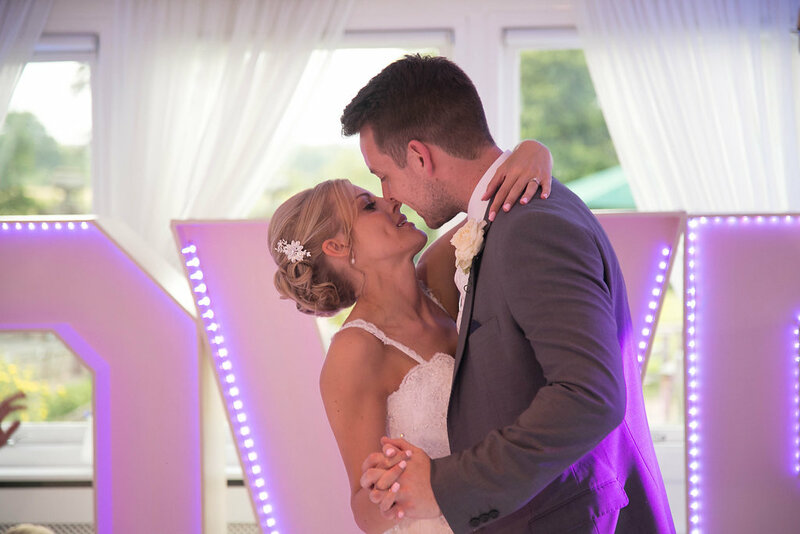 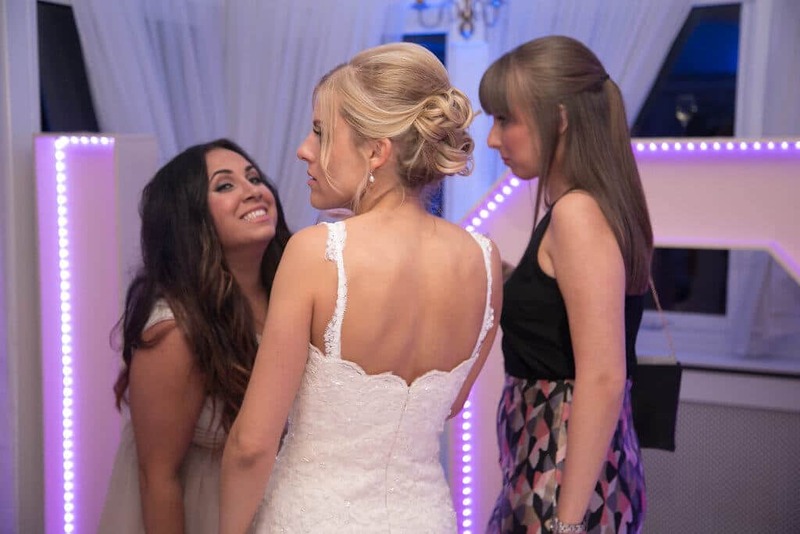 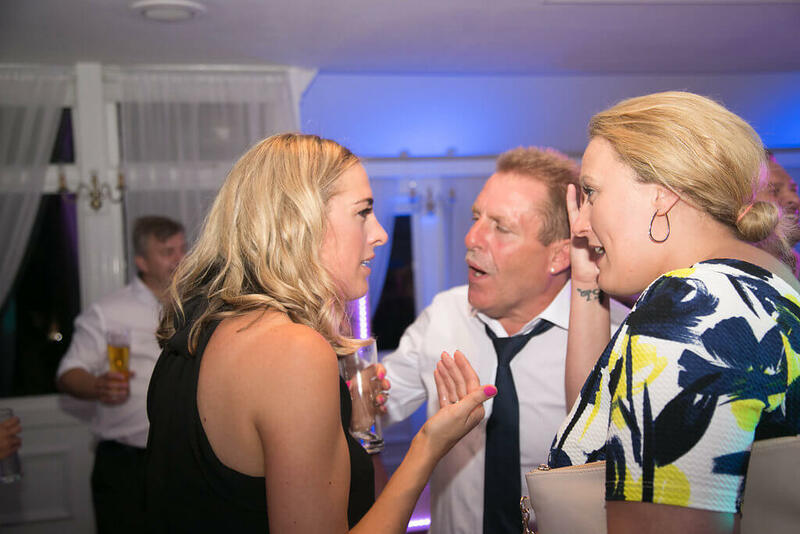 Book our Party Photography upgrade with your package and preserve the memories of your special day with CHOICE Dj, Kent’s Award Winning Mobile DJ Sound & Lighting Supplier. 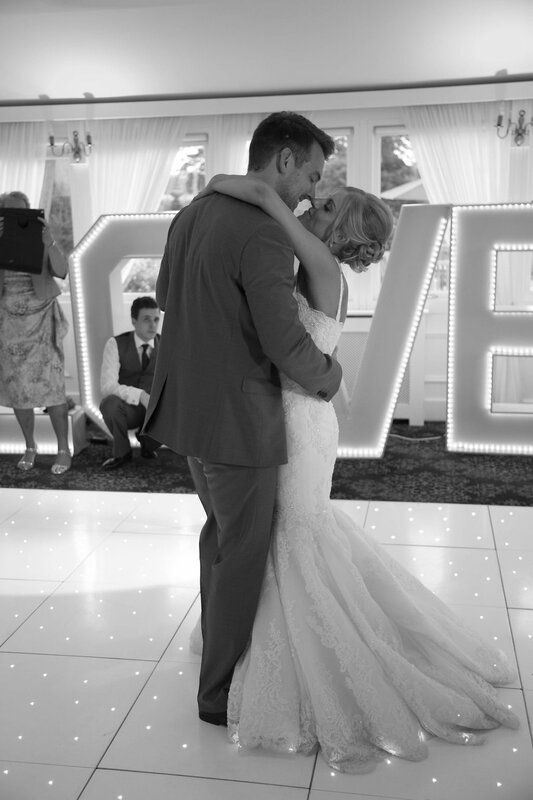 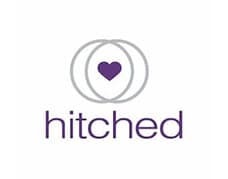 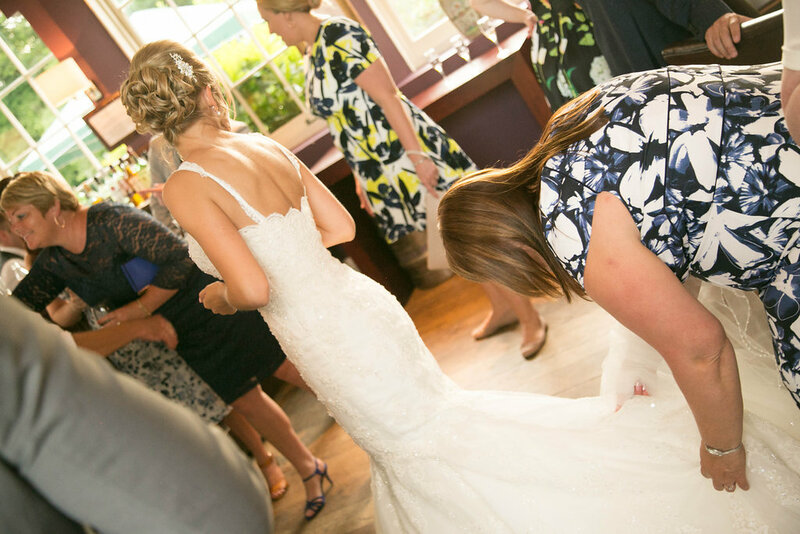 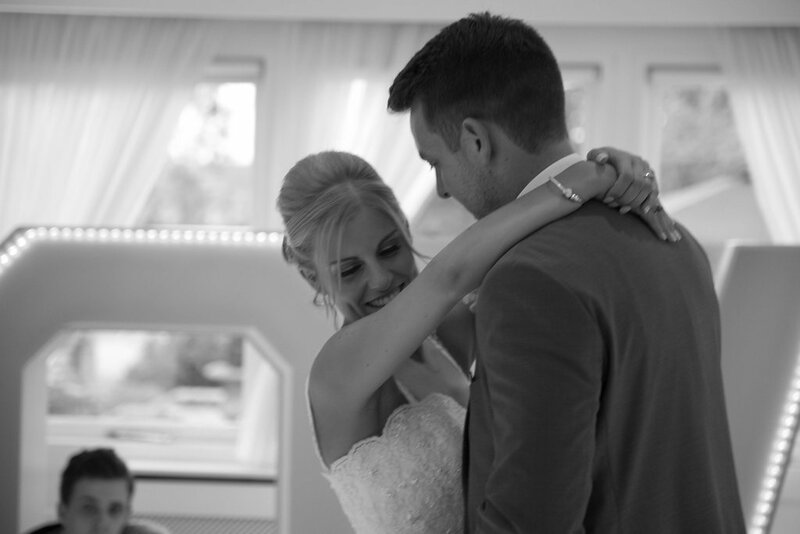 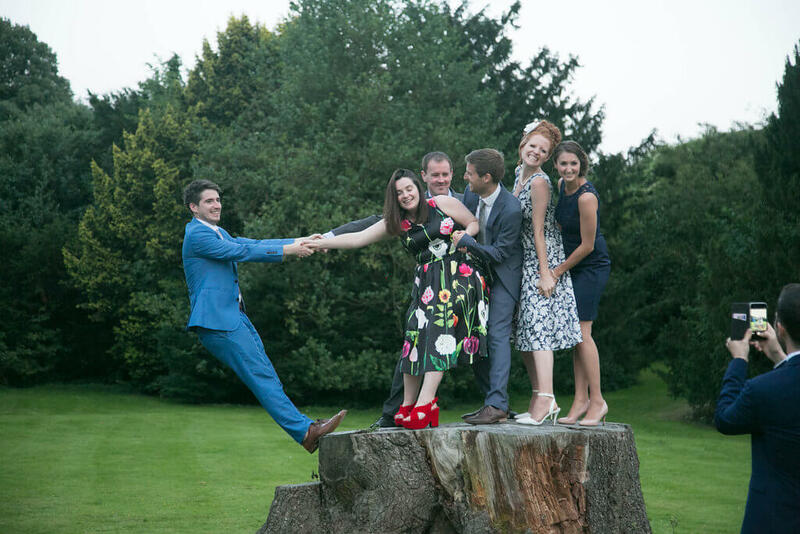 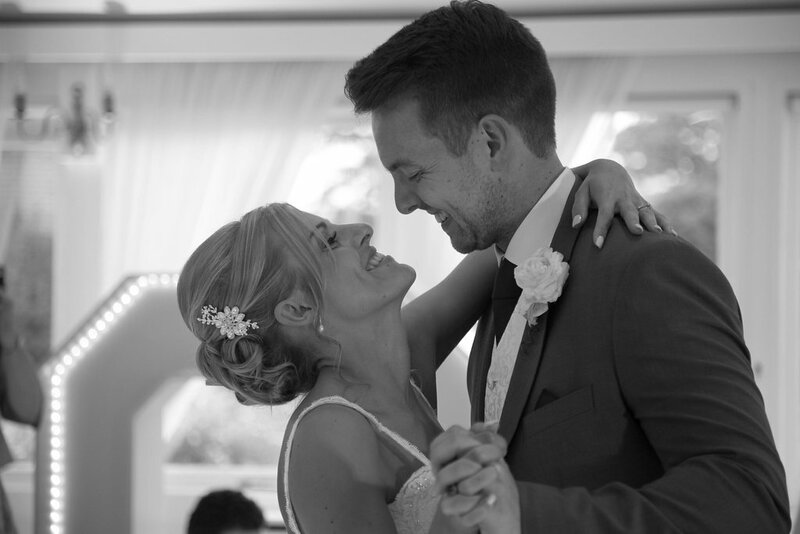 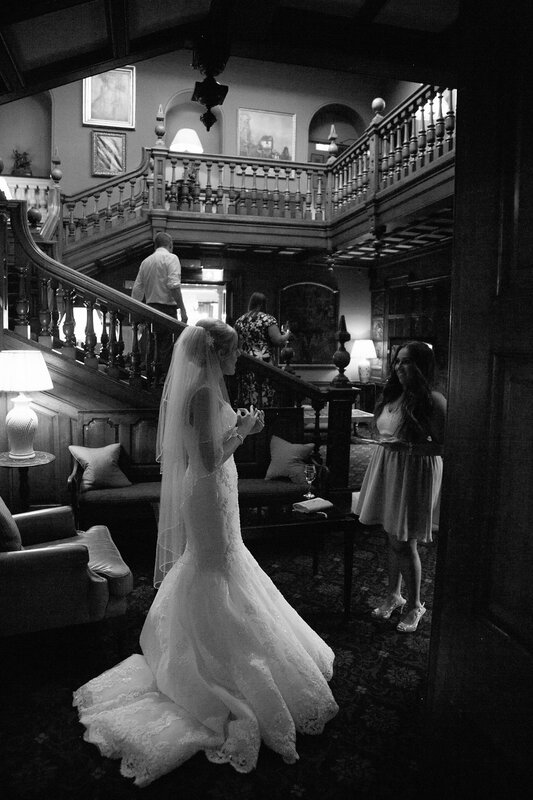 Leanne & Matthew used our FREE Online Event Planner to plan everything for their wedding. 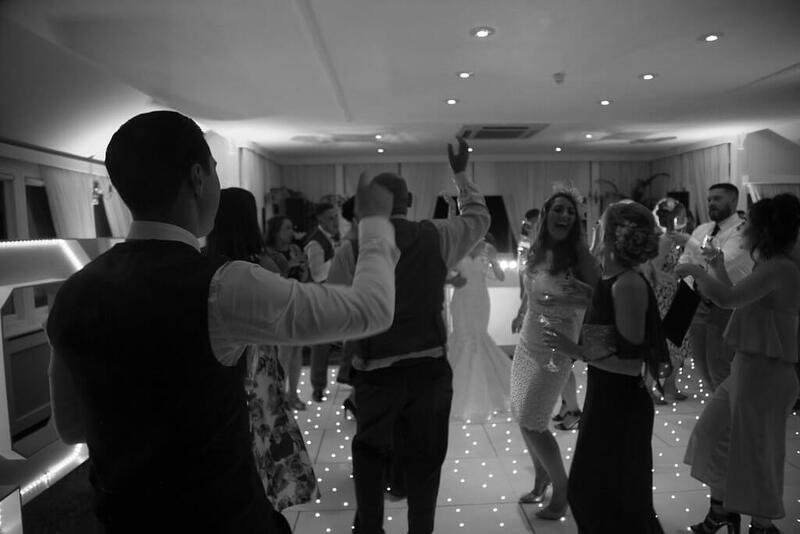 If you have any further questions about DJ, Sound & Lighting for your wedding or special event please contact us for further information. 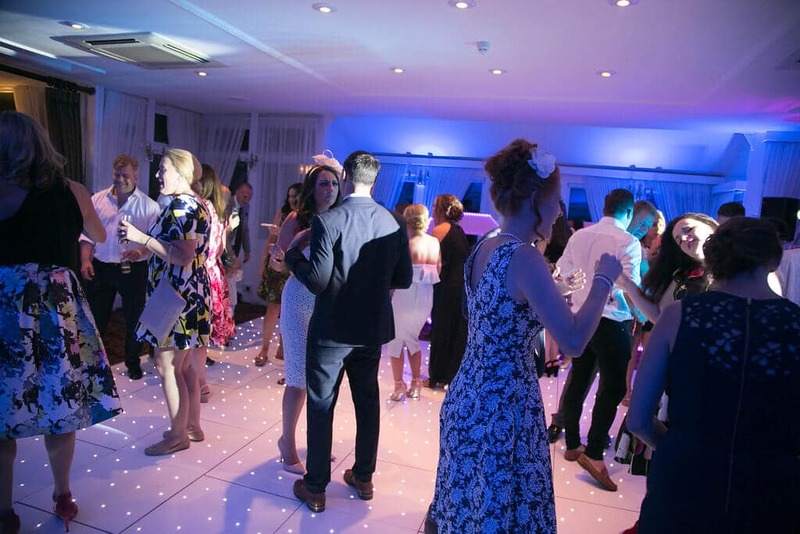 Please note that there is no fuel surcharge for this venue.